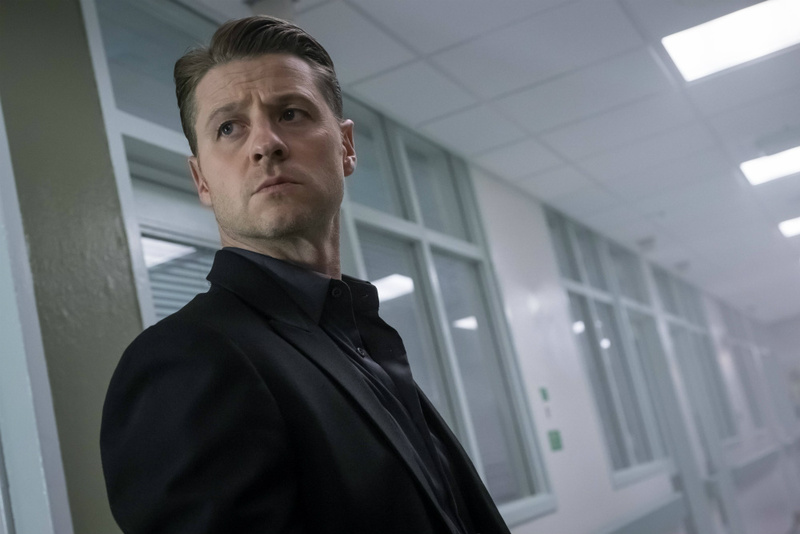 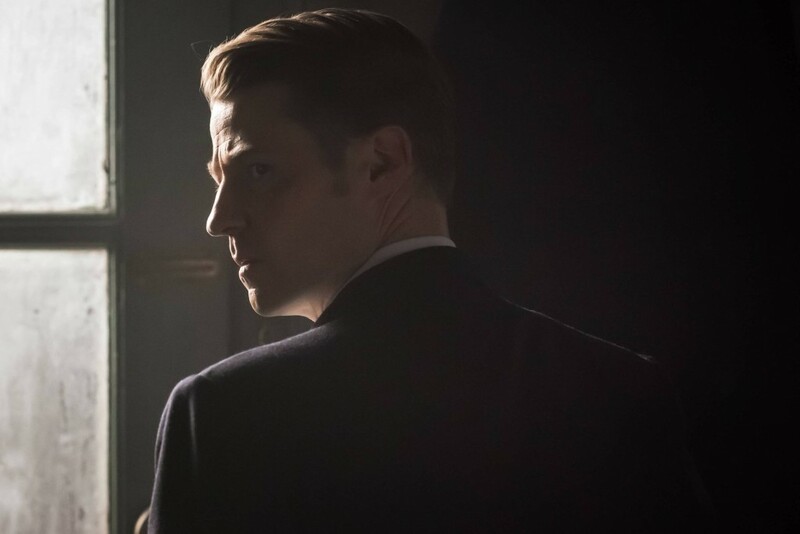 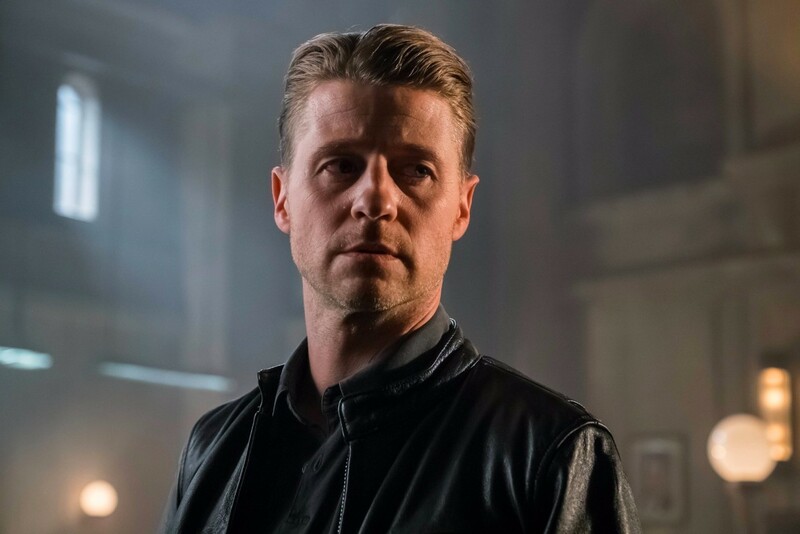 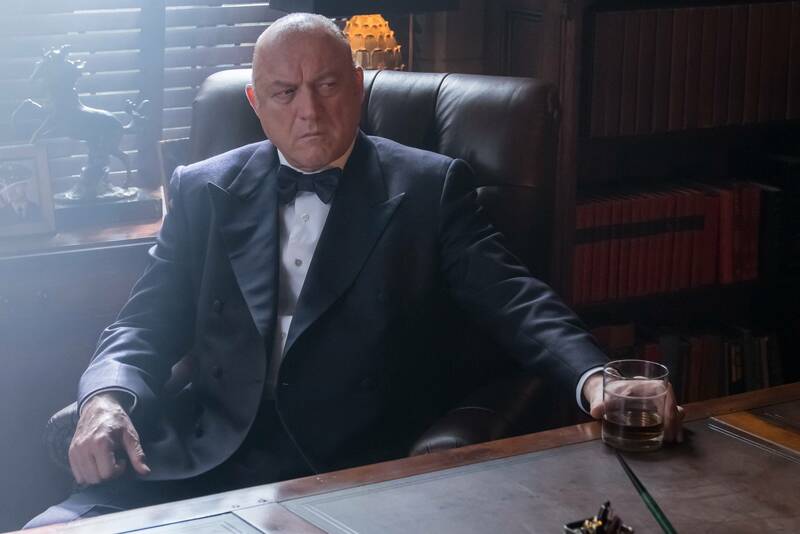 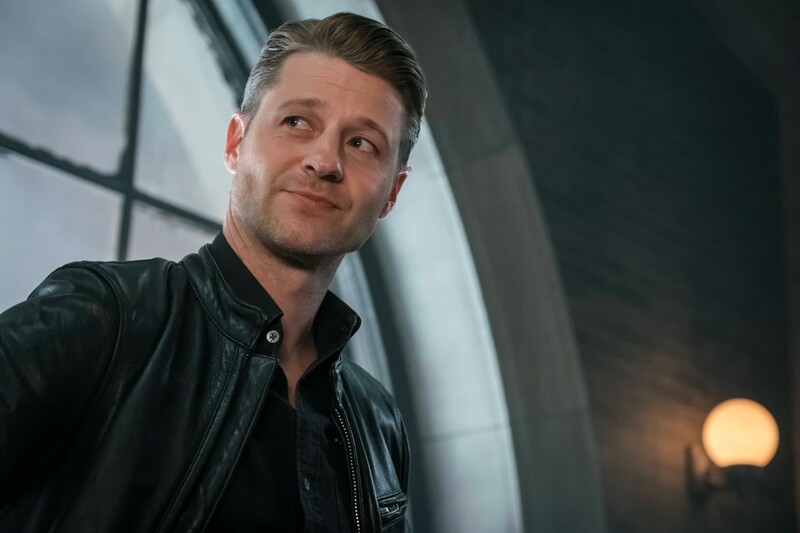 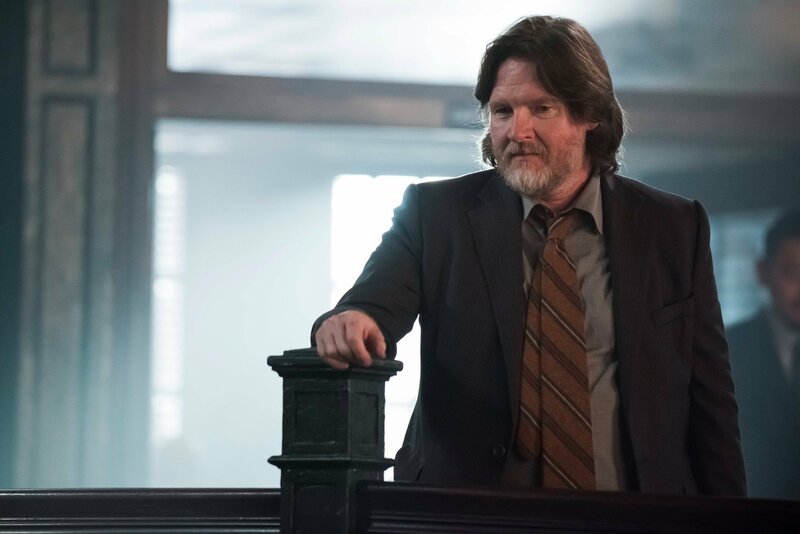 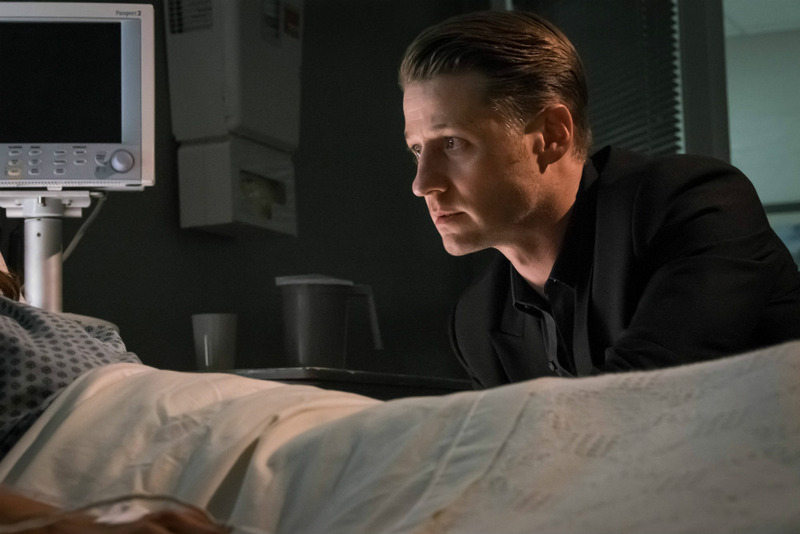 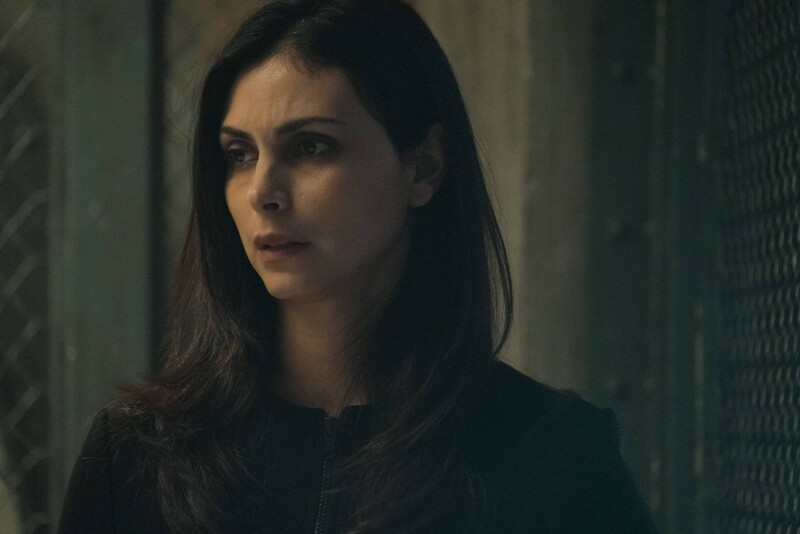 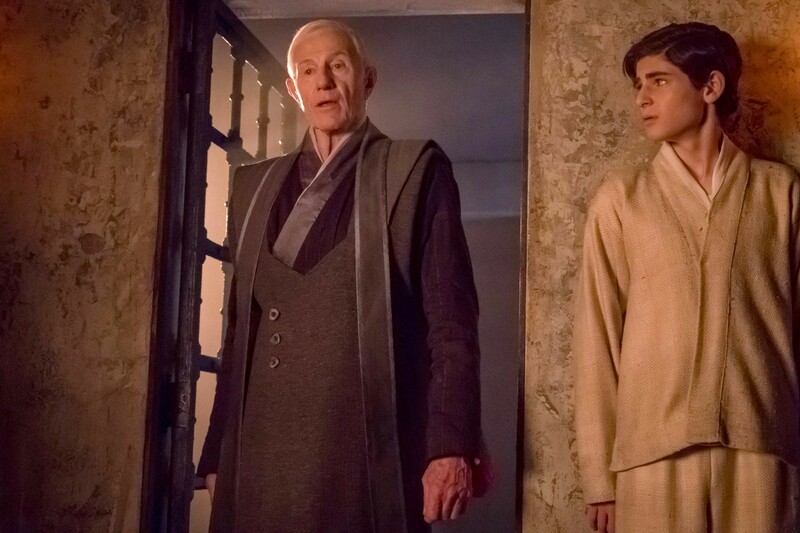 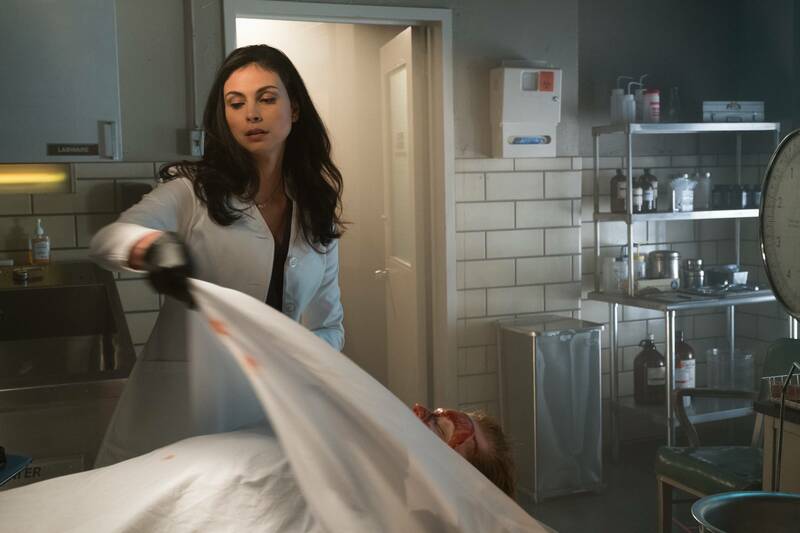 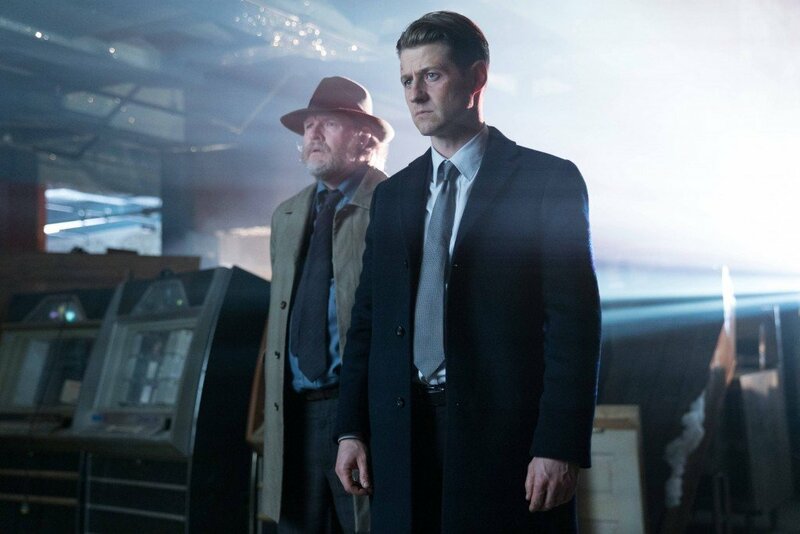 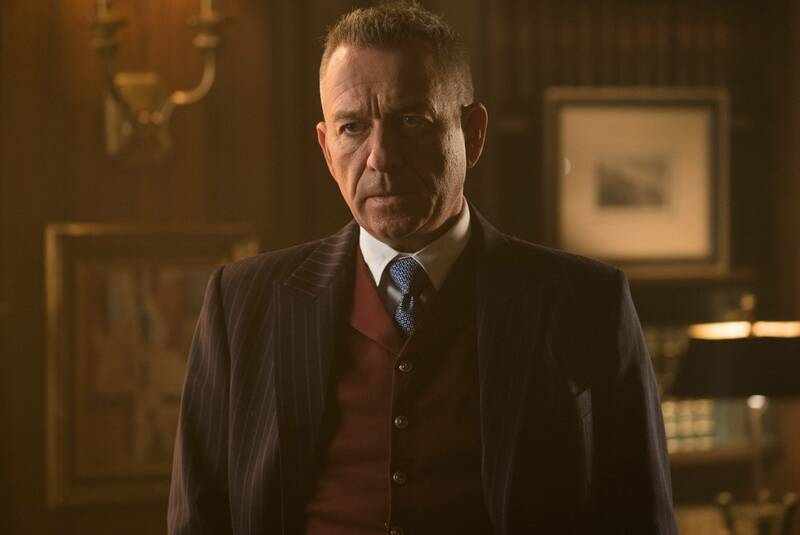 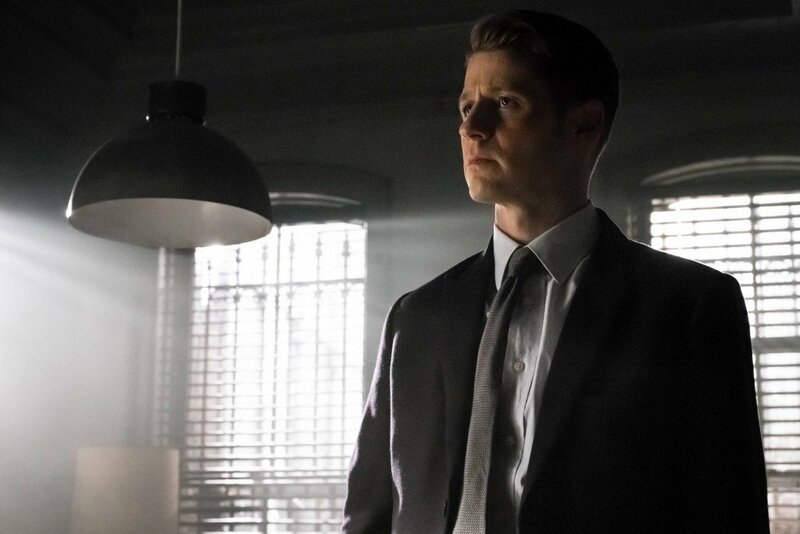 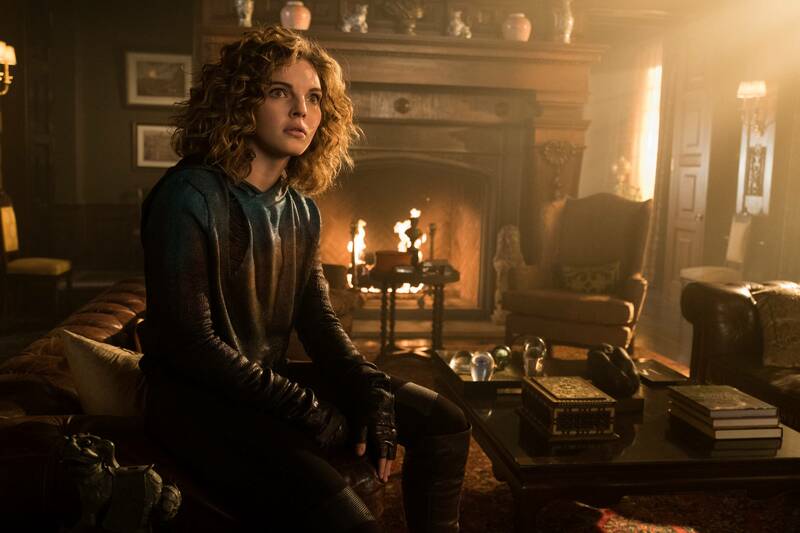 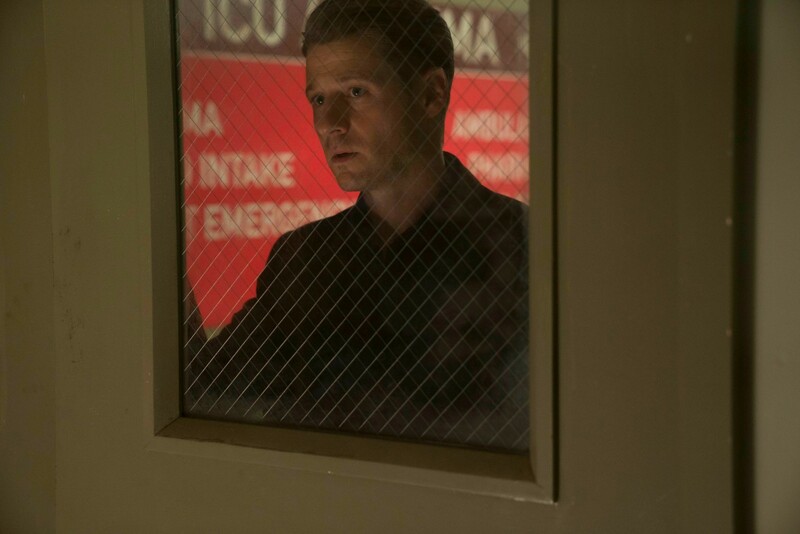 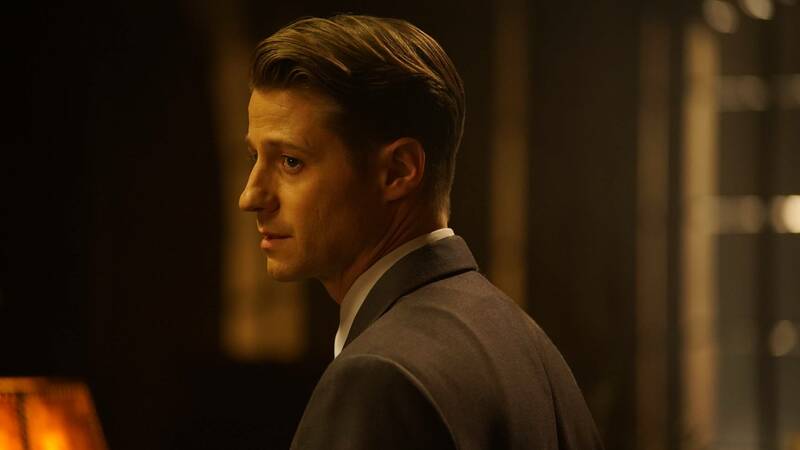 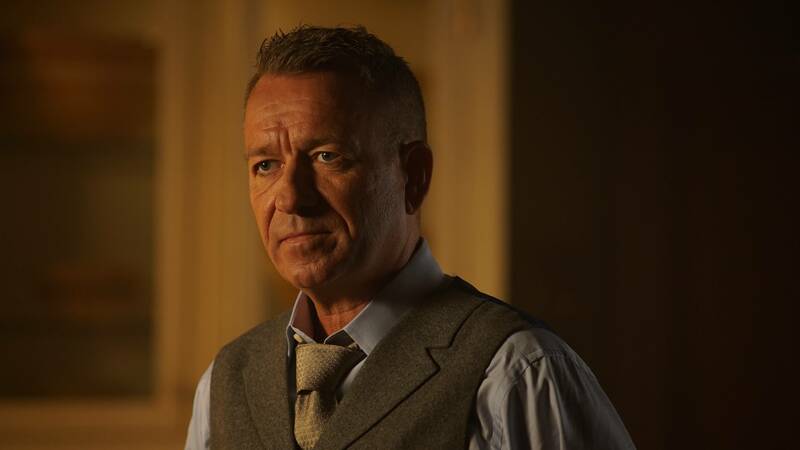 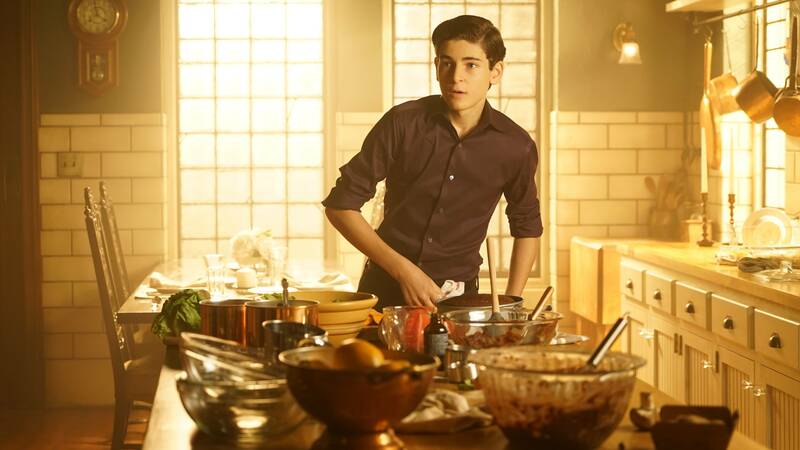 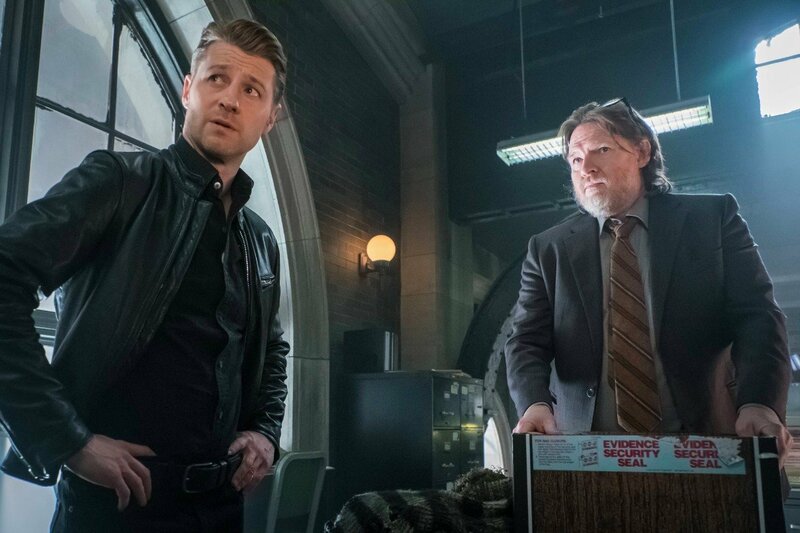 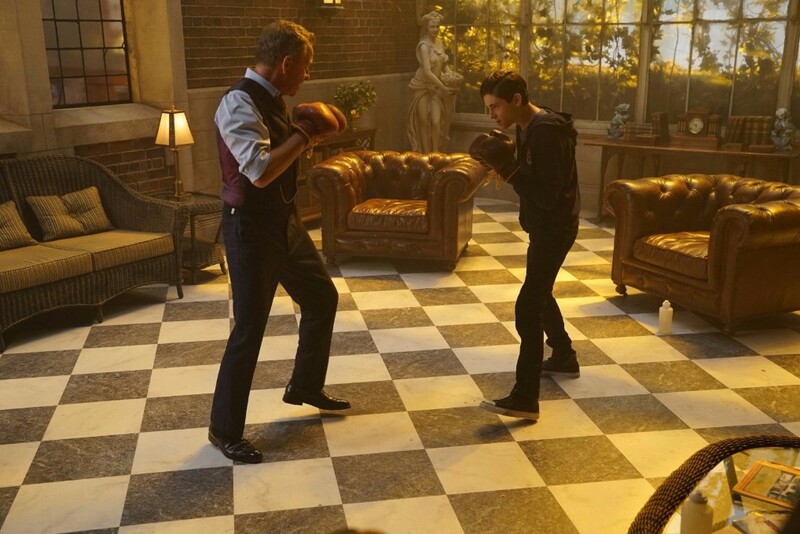 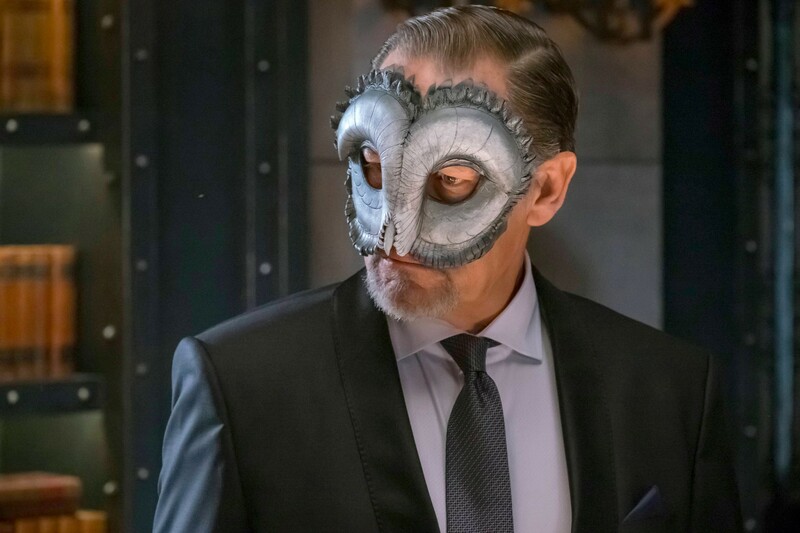 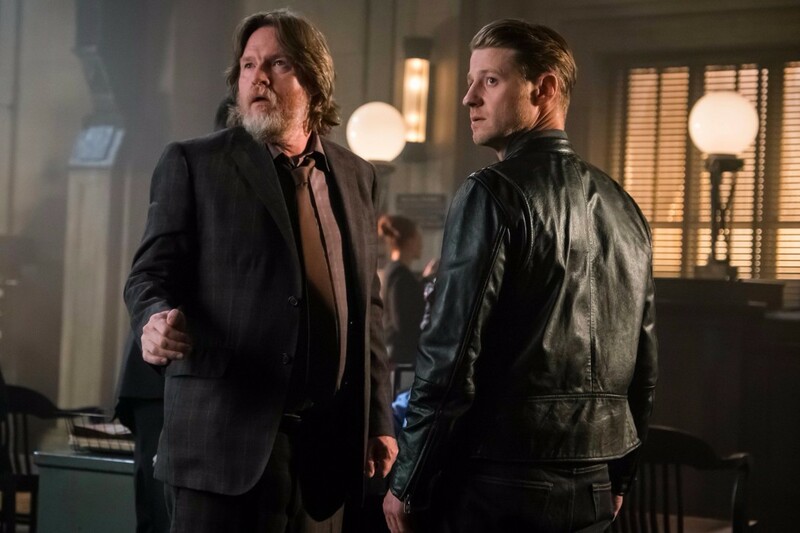 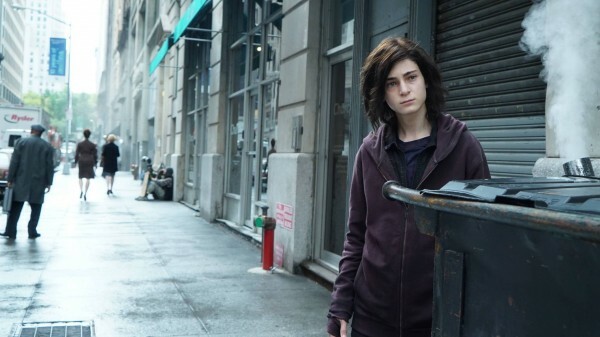 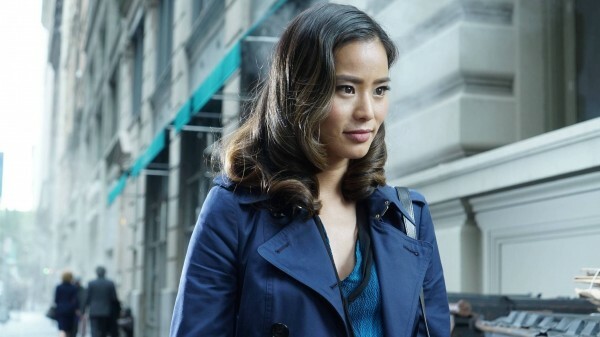 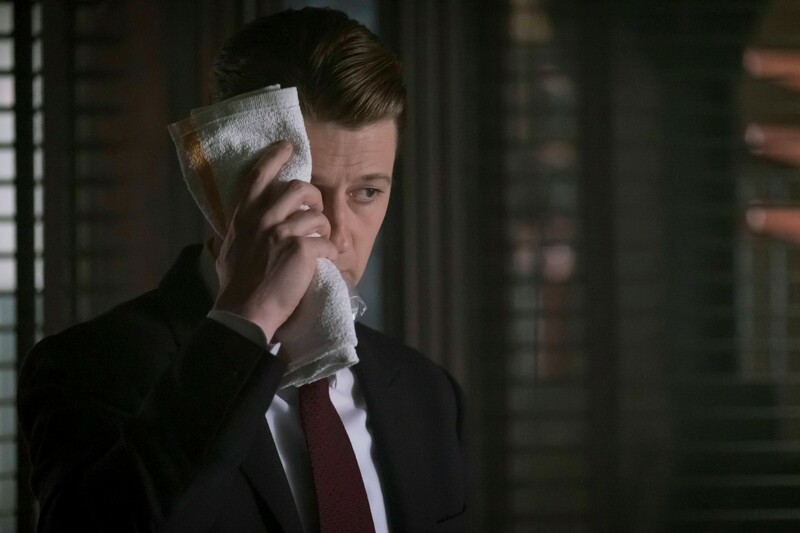 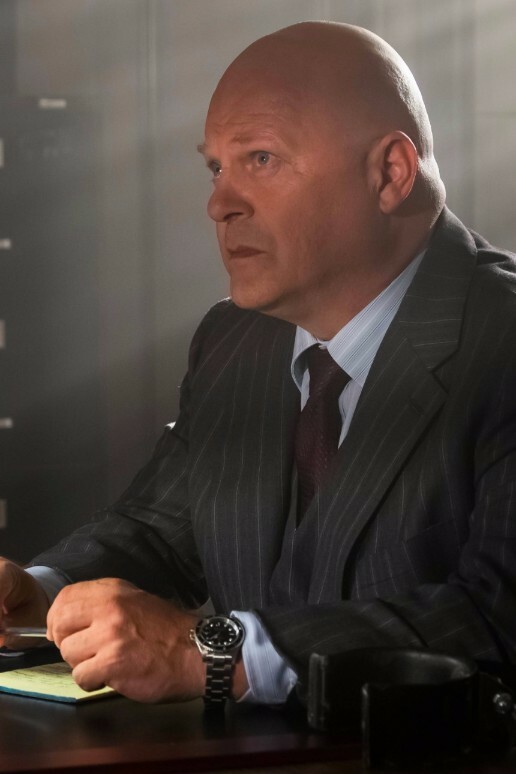 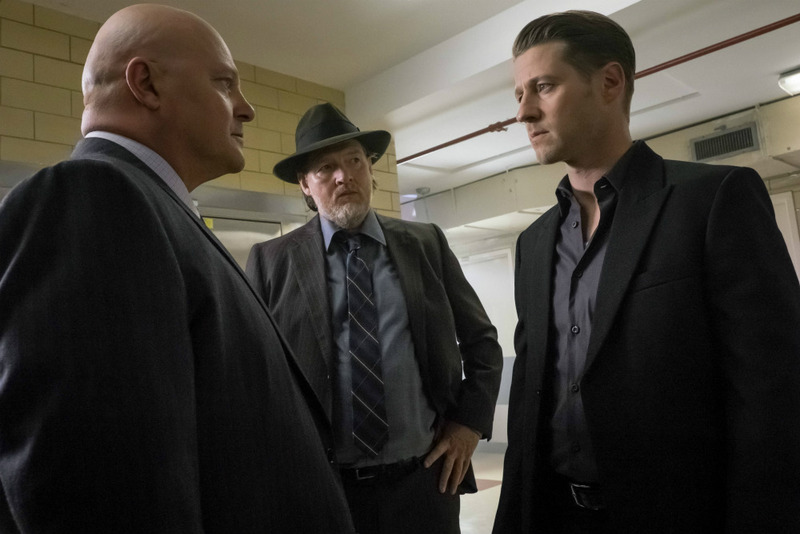 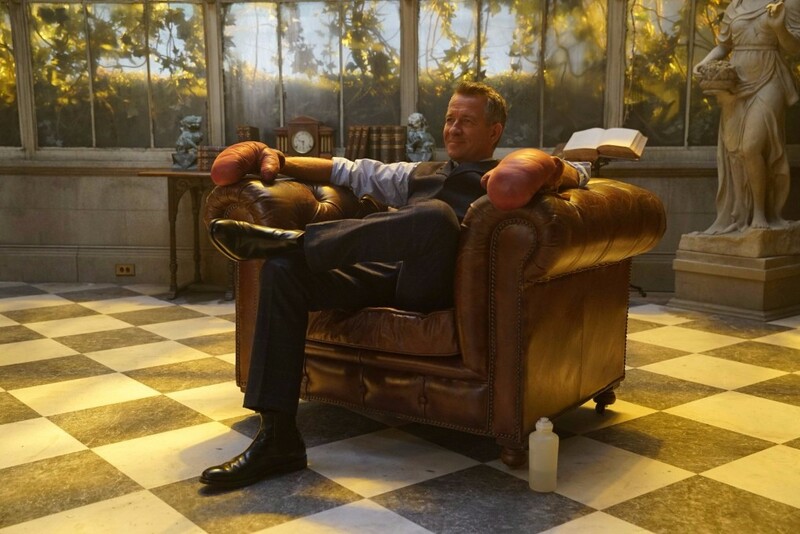 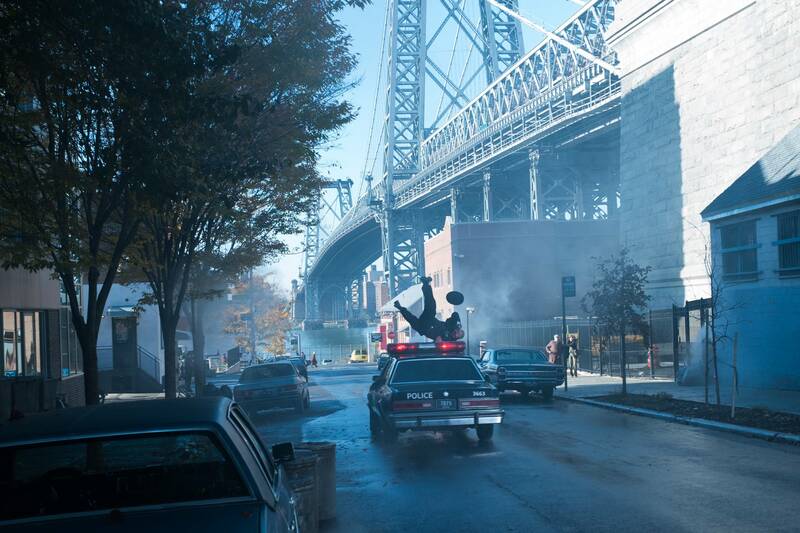 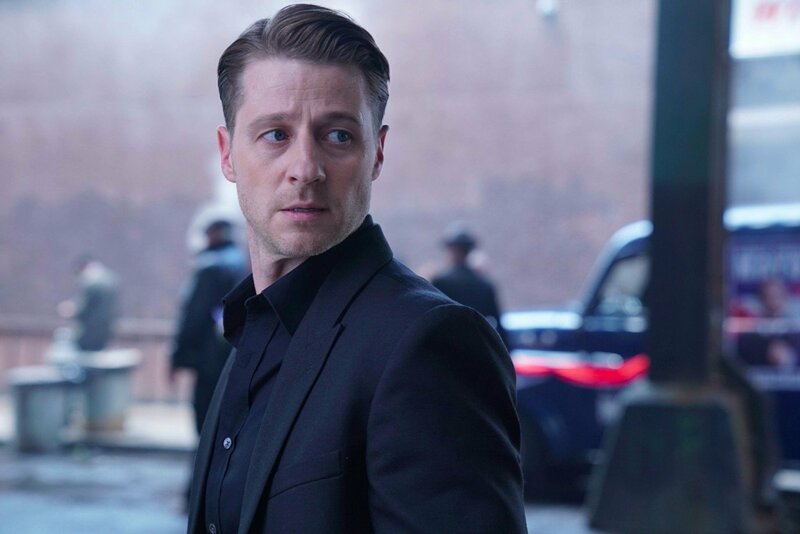 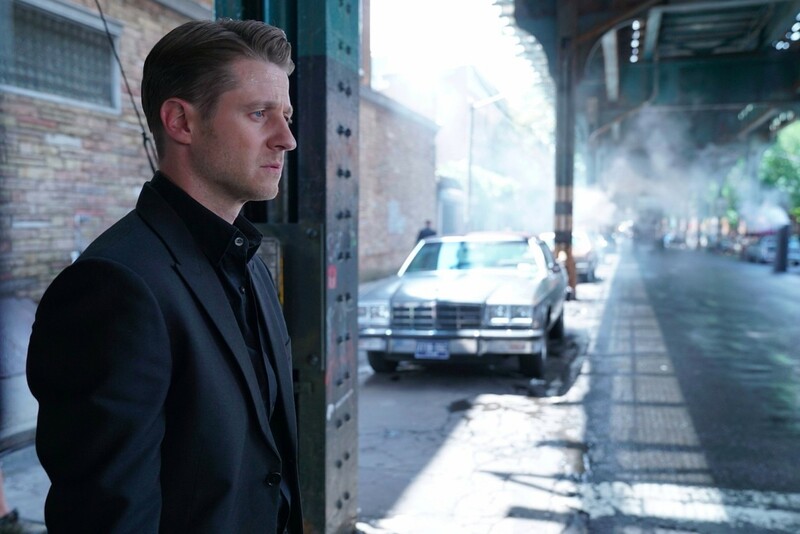 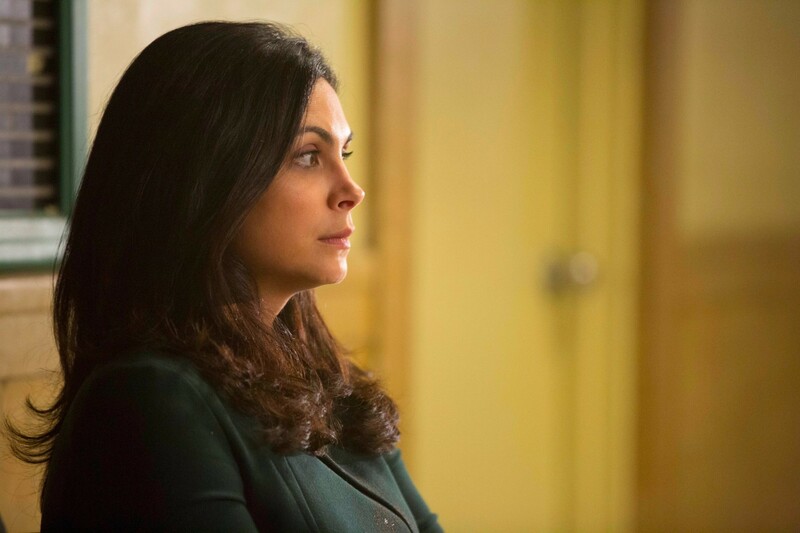 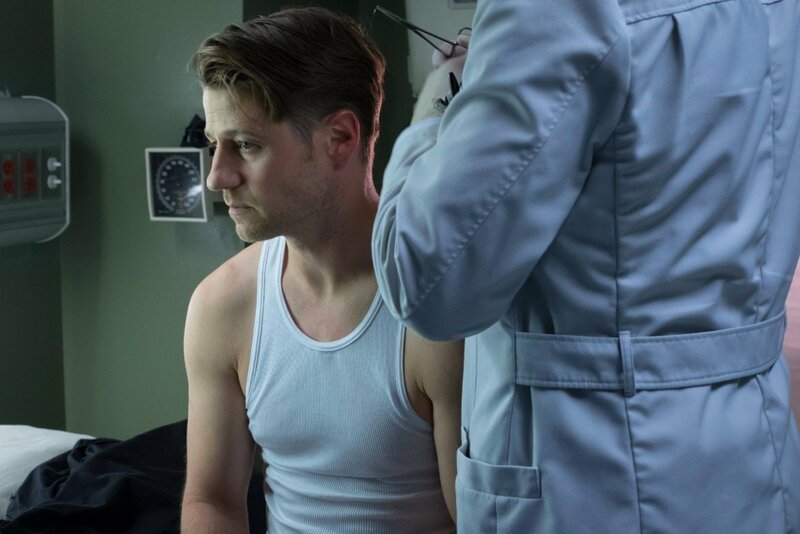 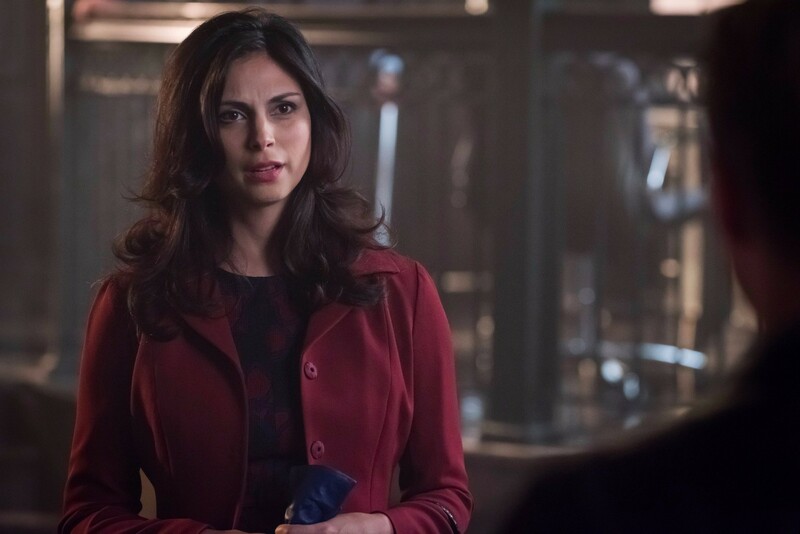 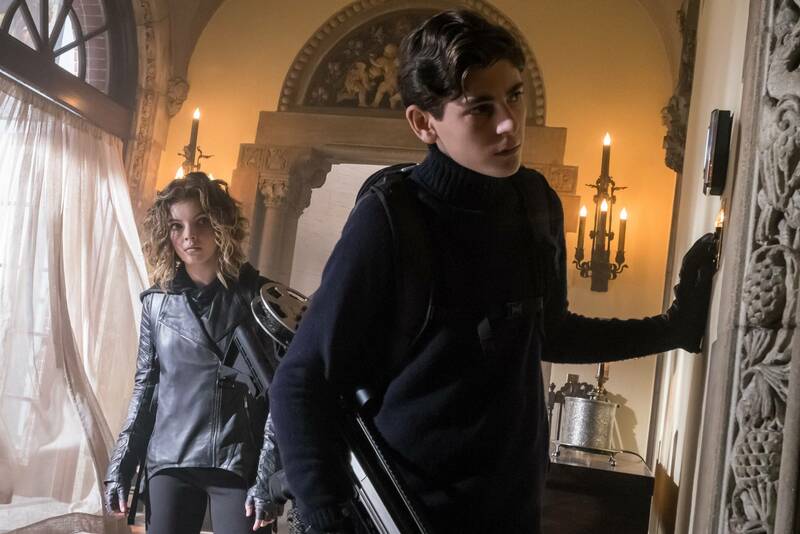 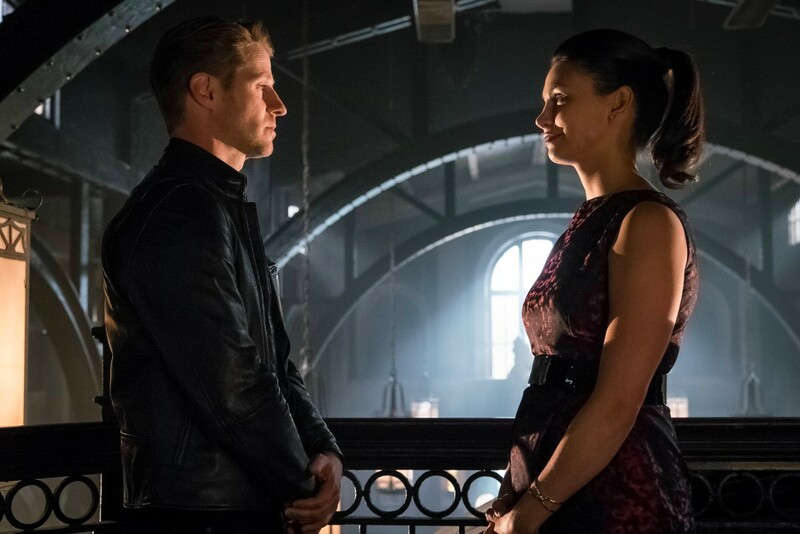 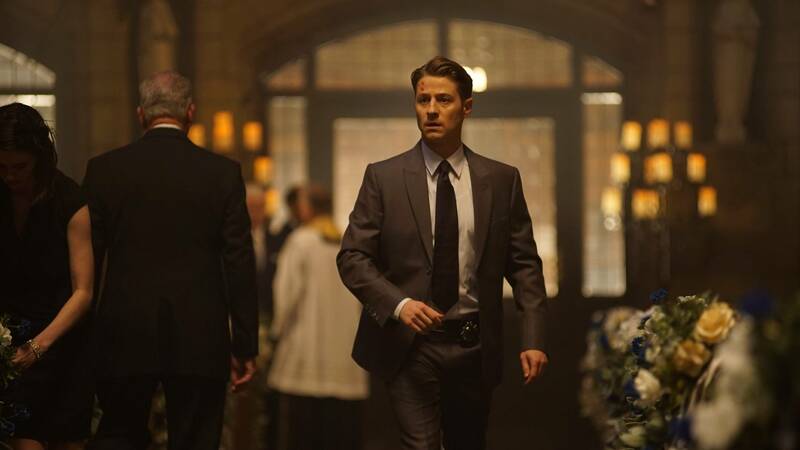 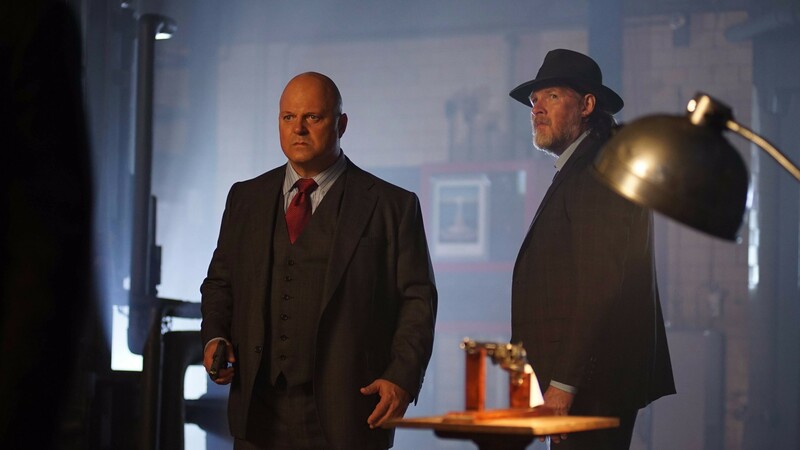 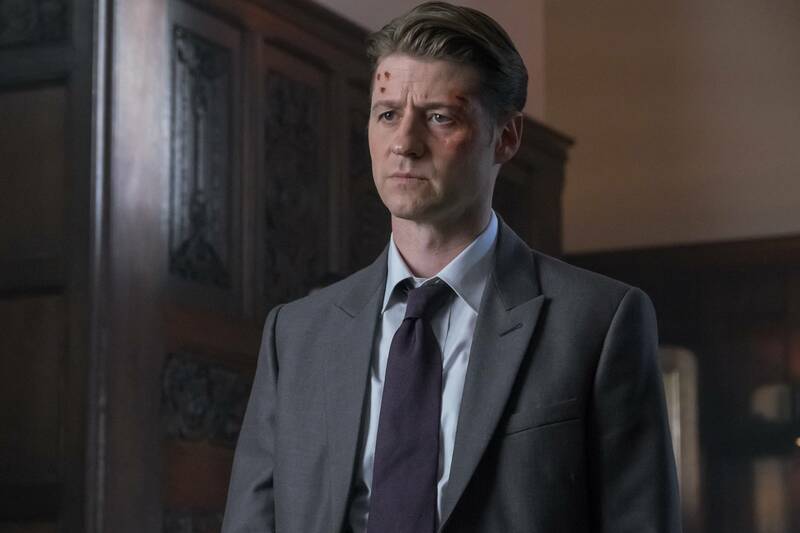 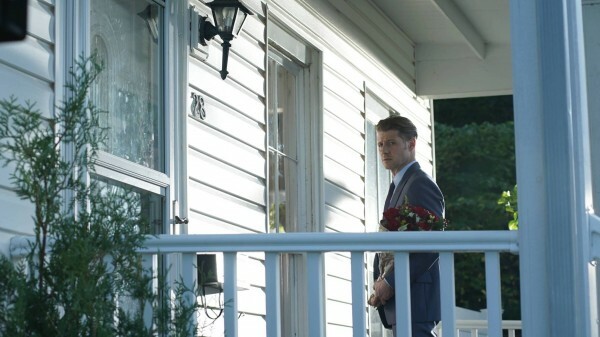 With the spring premiere of Gotham being just days away, Fox is doing a pretty decent job of getting viewers back into the groove. 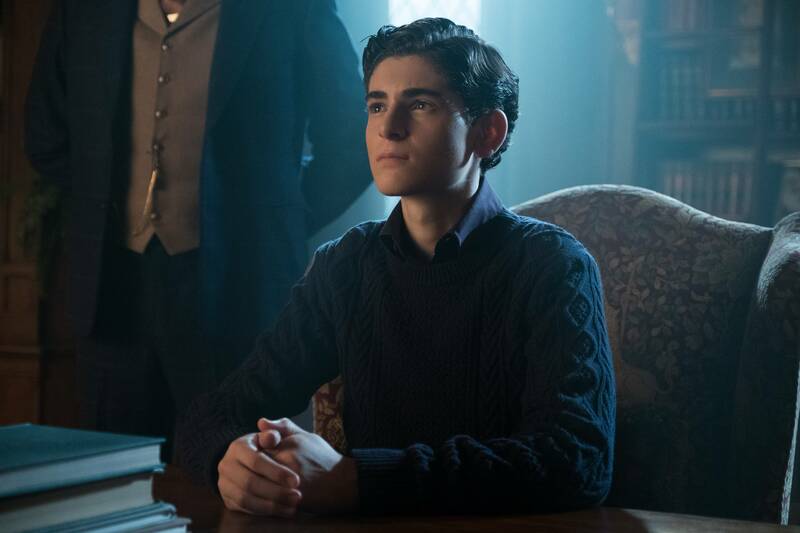 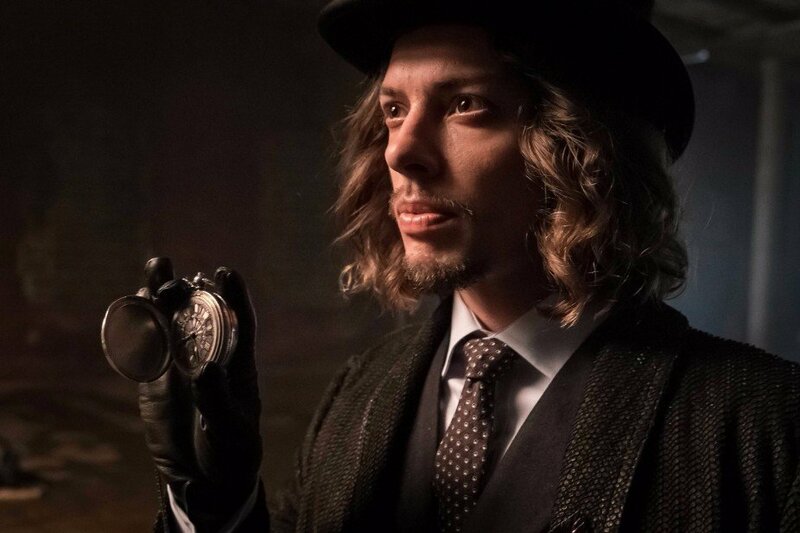 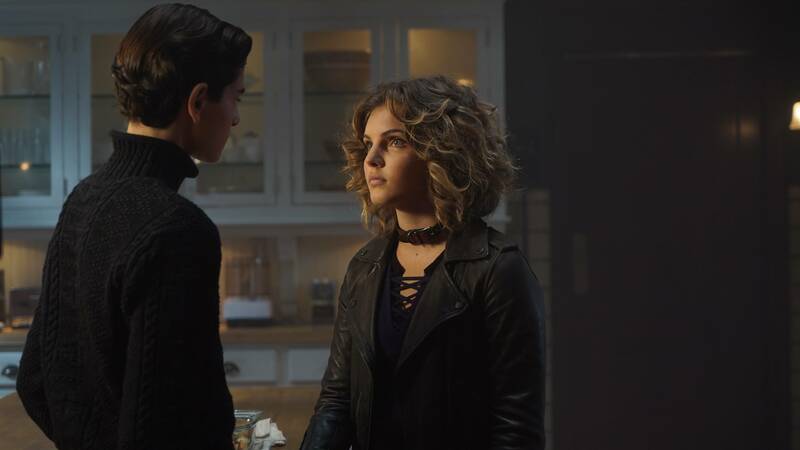 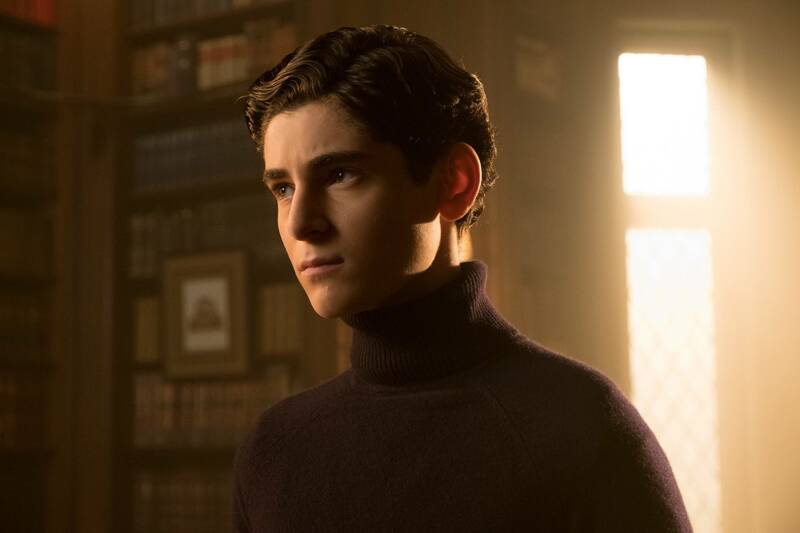 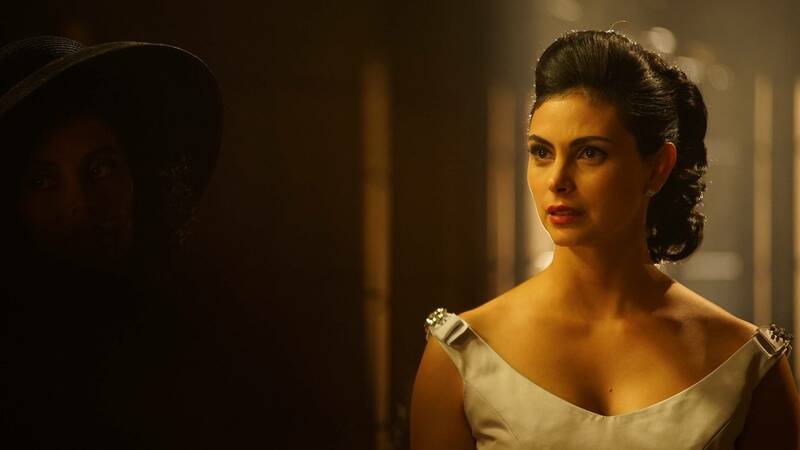 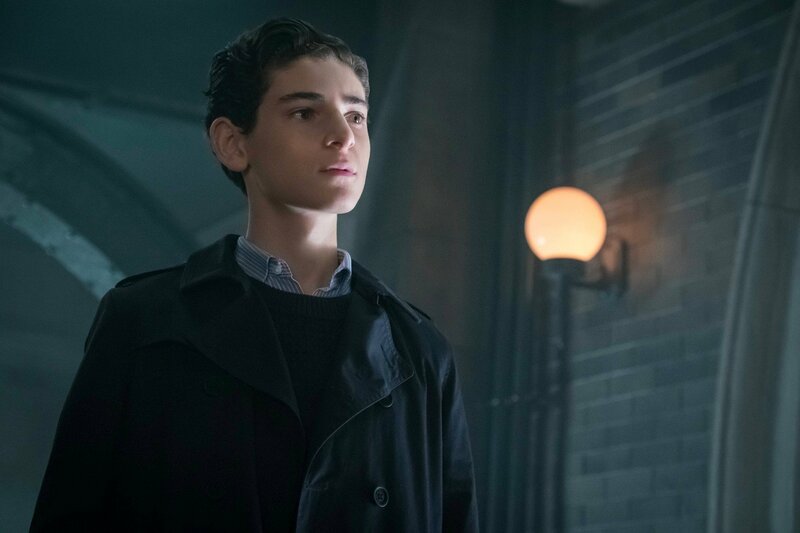 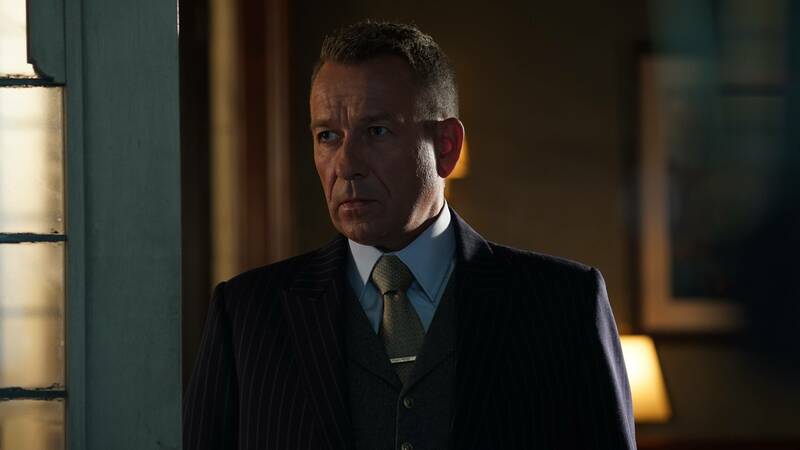 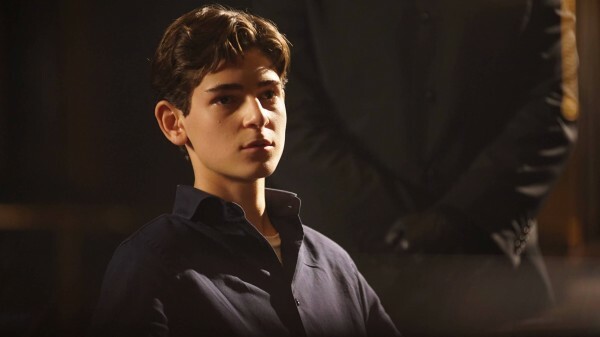 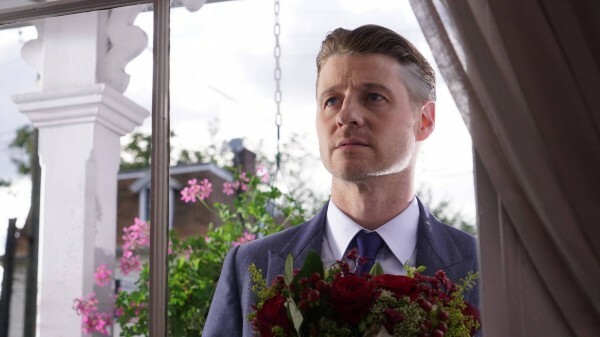 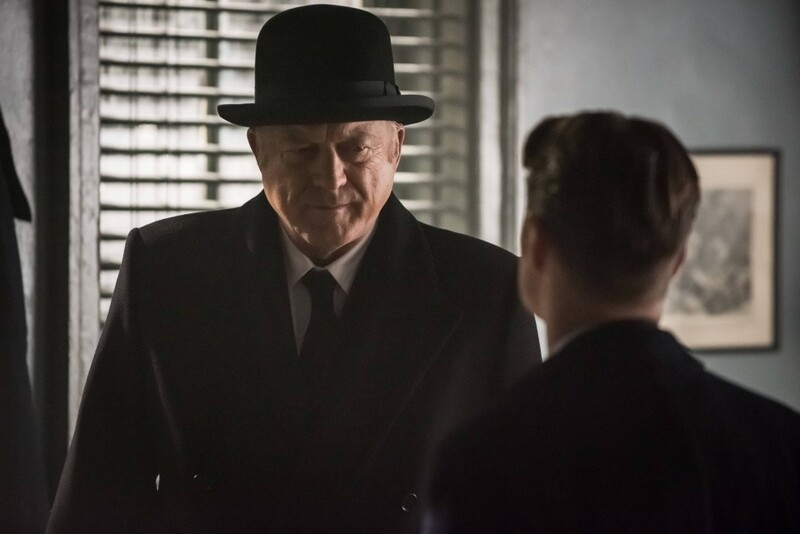 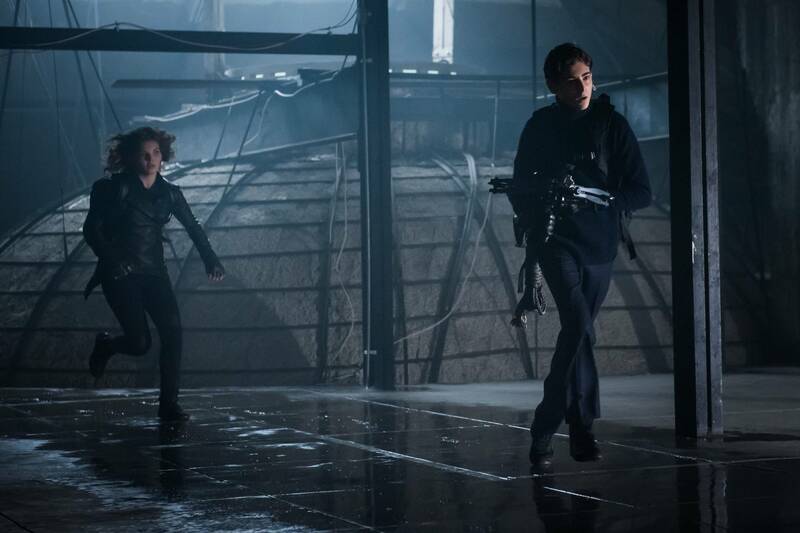 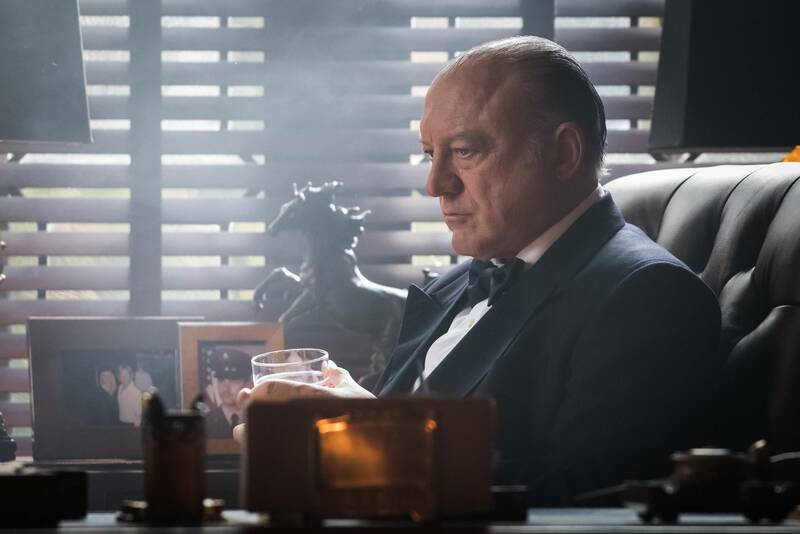 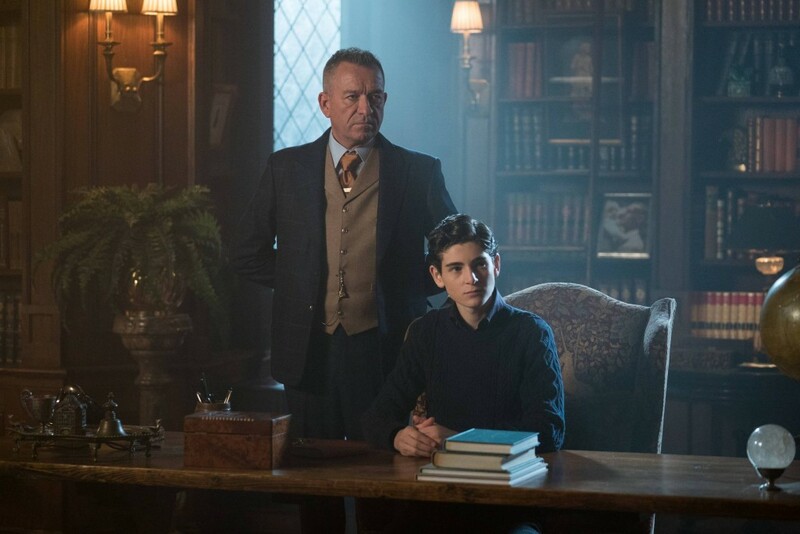 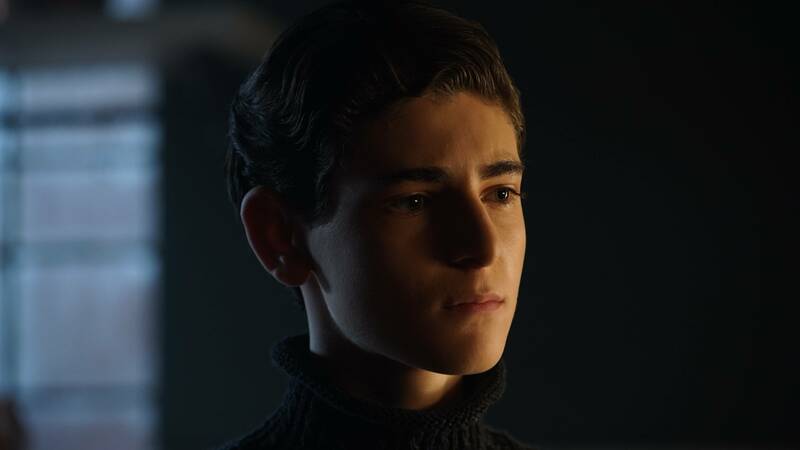 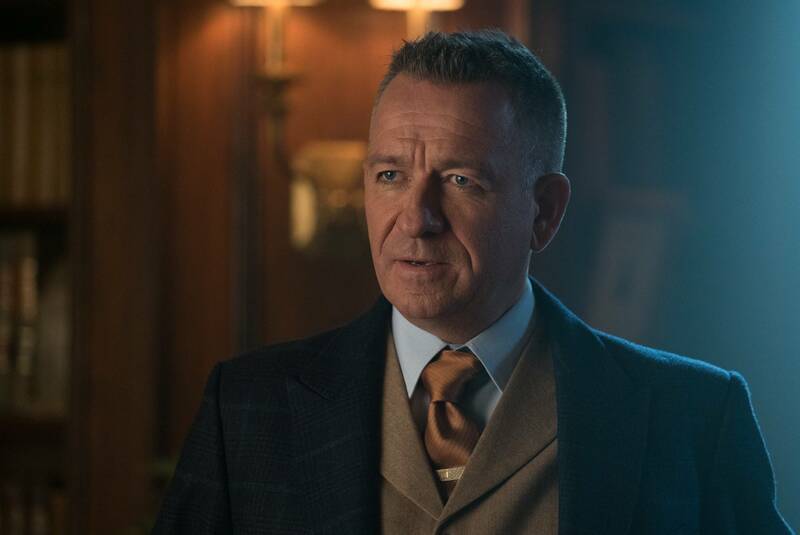 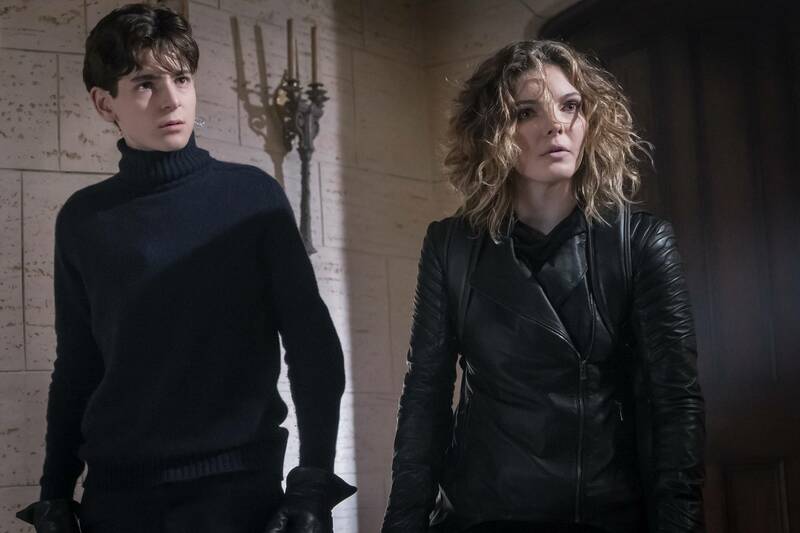 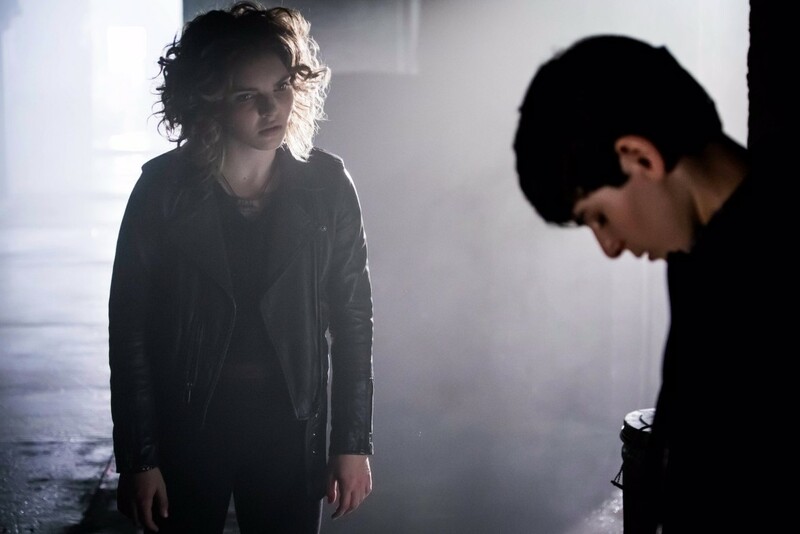 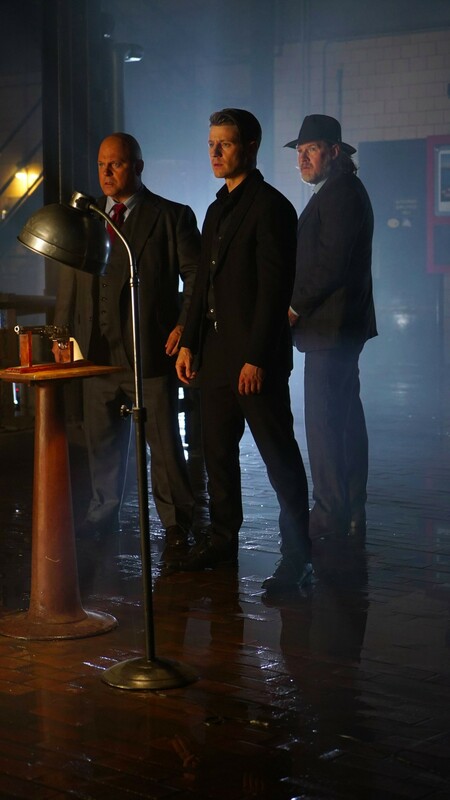 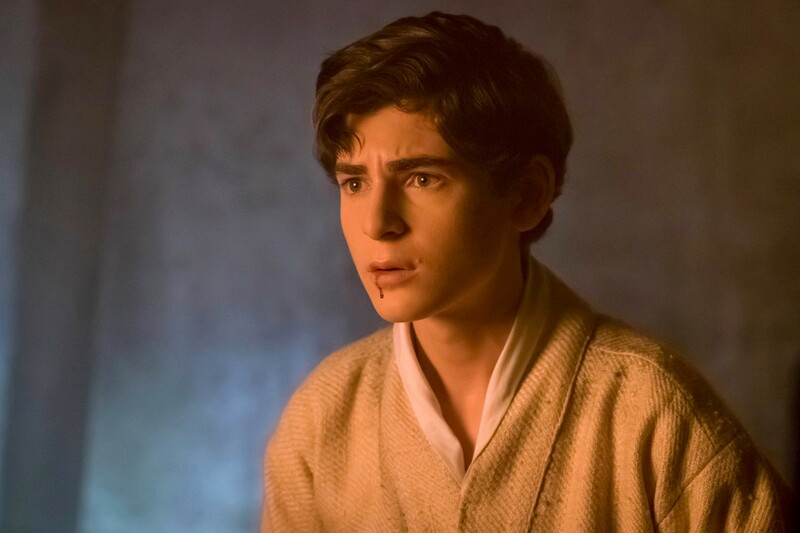 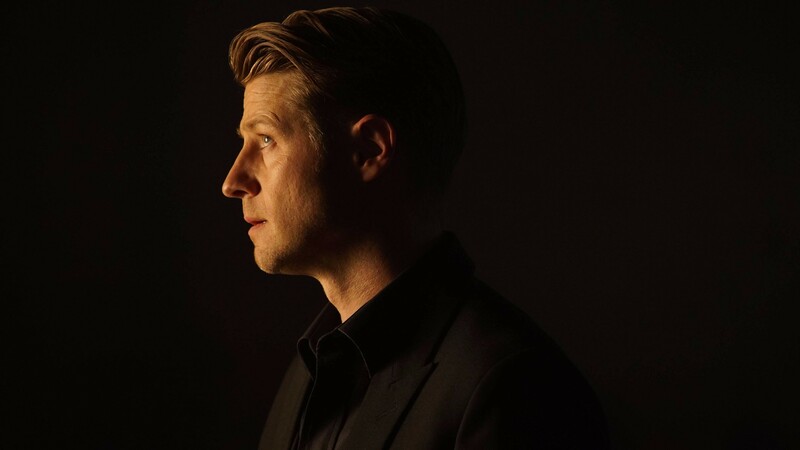 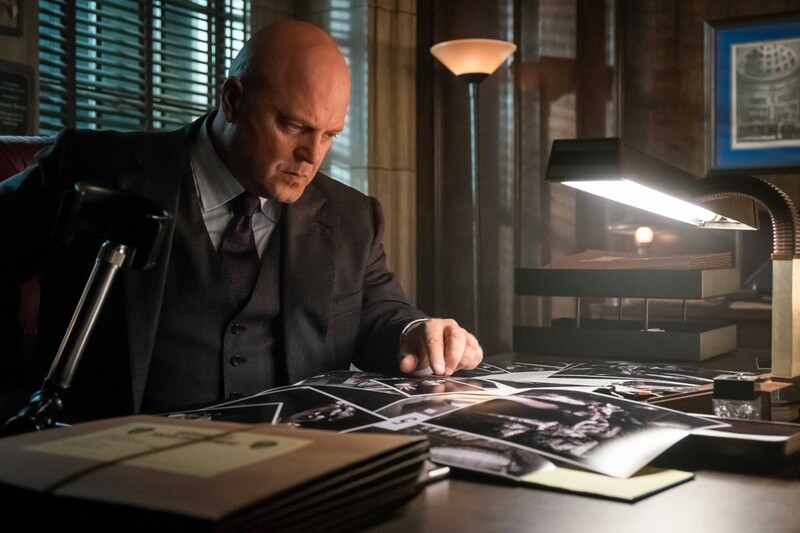 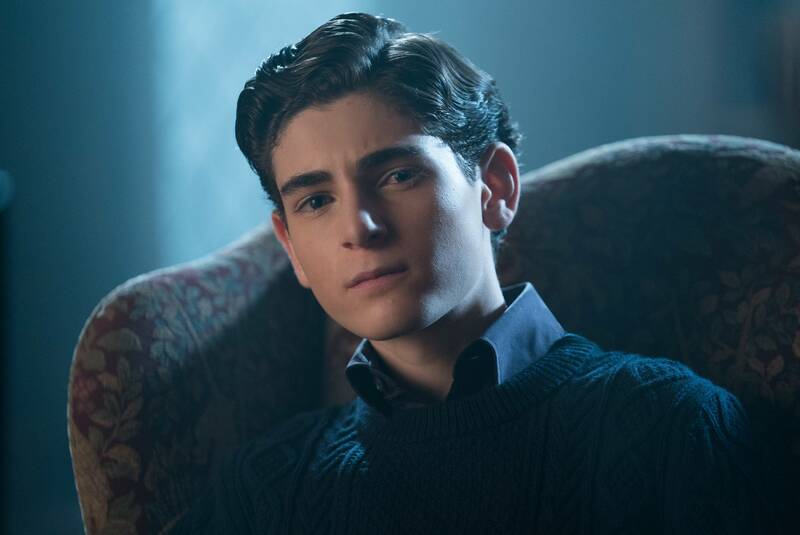 Earlier this week, an awesome extended trailer was released teasing what’s to come in season 3B, with a more Bruce Wayne-centric promo swiftly following it. 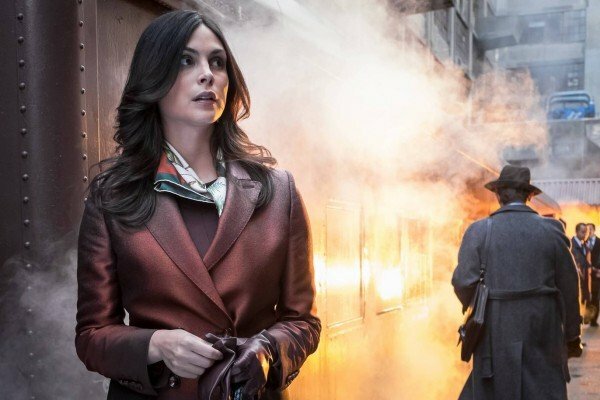 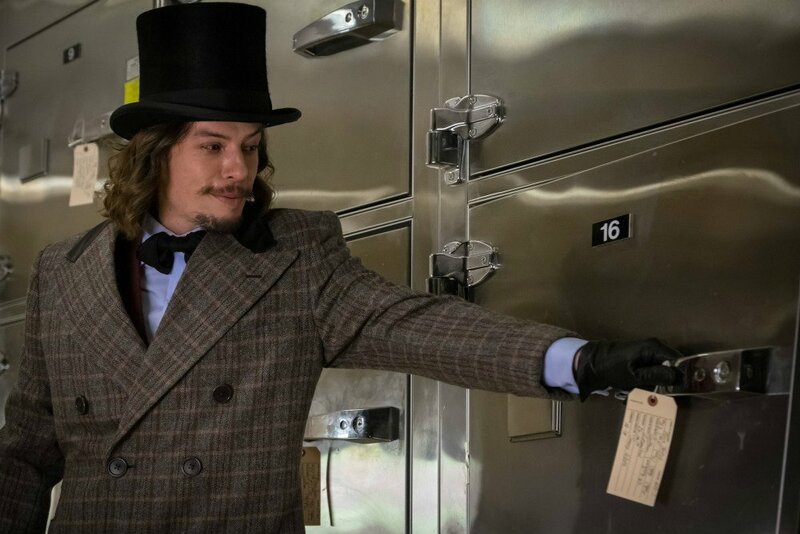 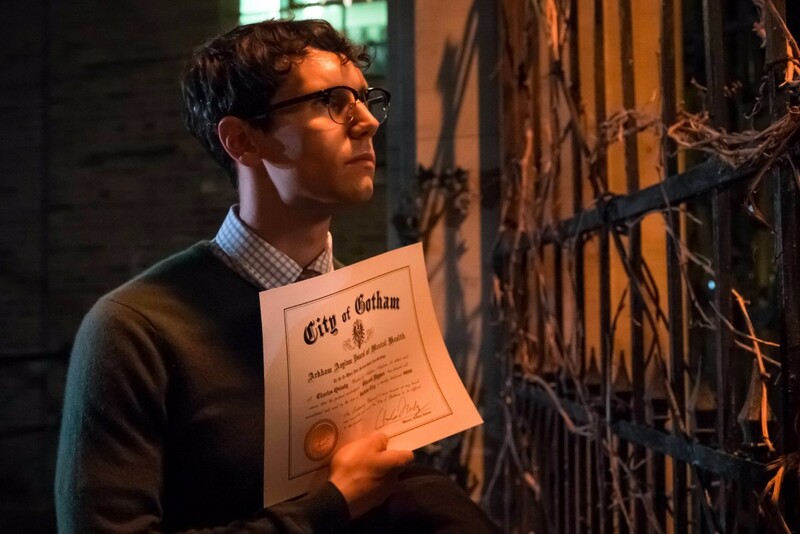 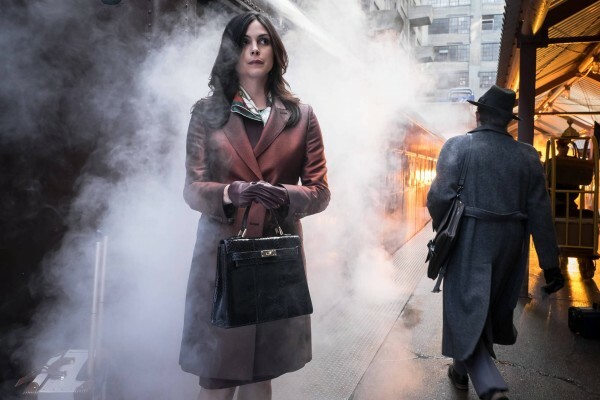 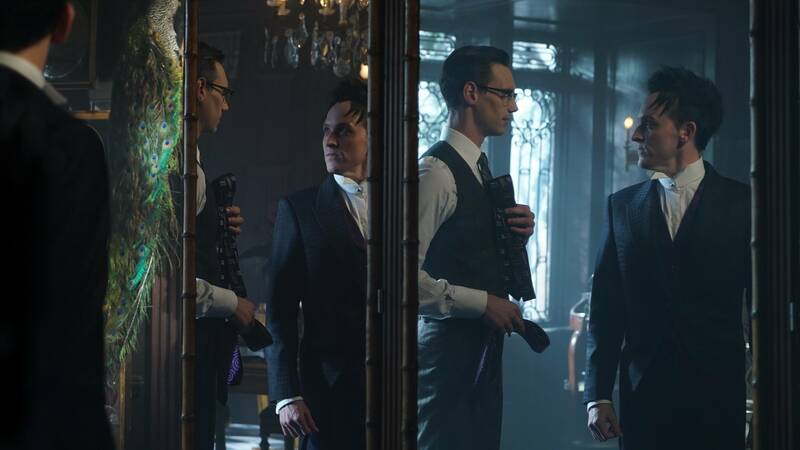 Now, the network’s latest bit of hype comes in the form of a featurette focused squarely on Edward Nygma’s transitioning to the Riddler. 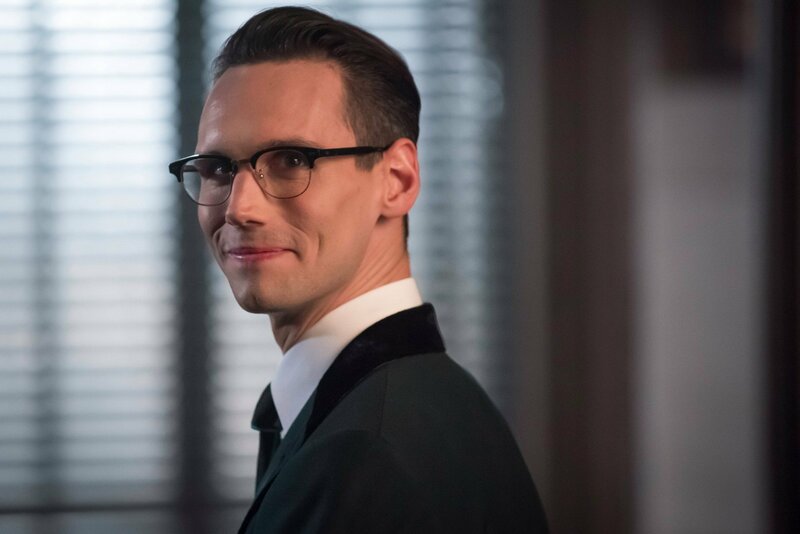 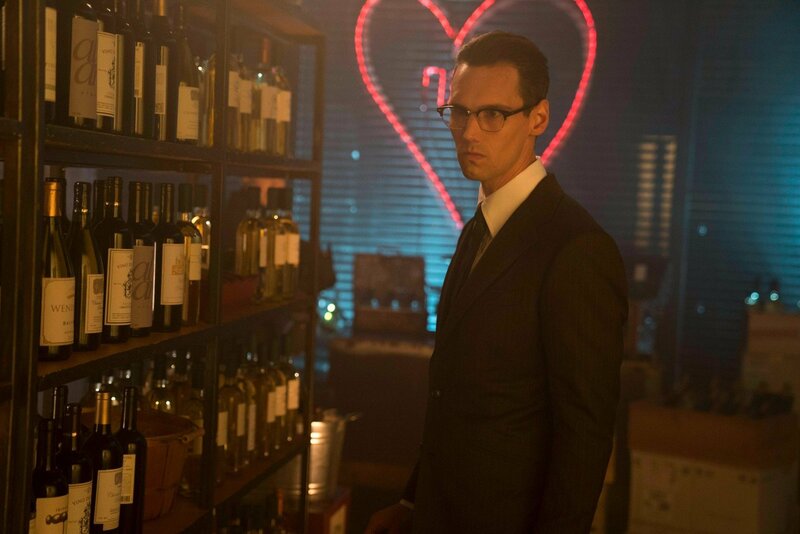 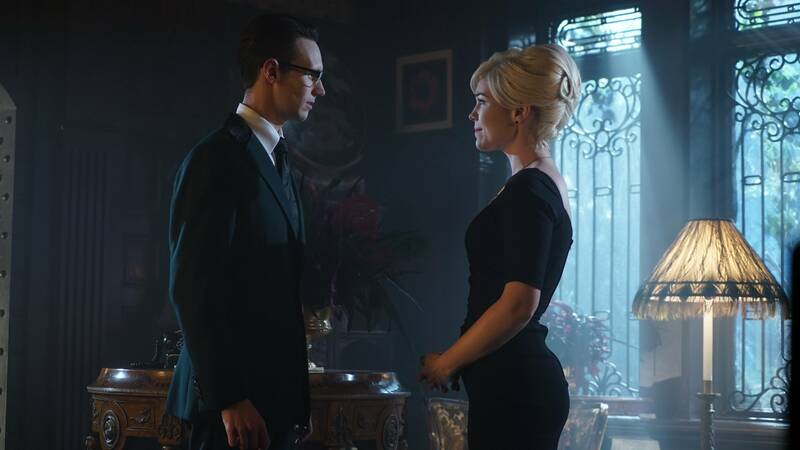 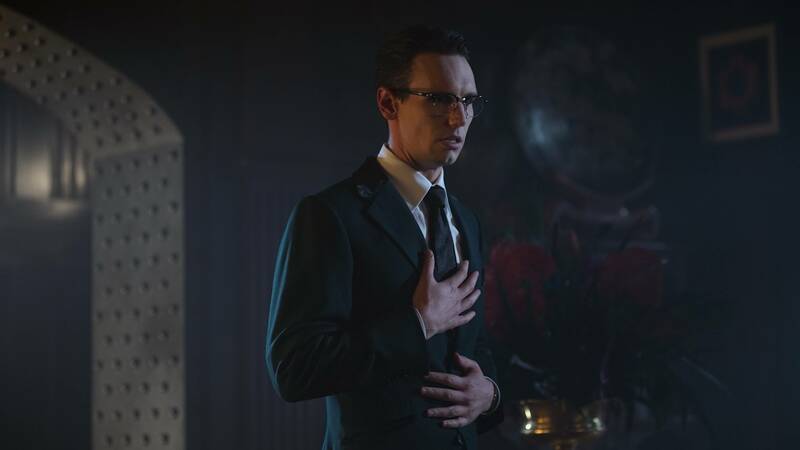 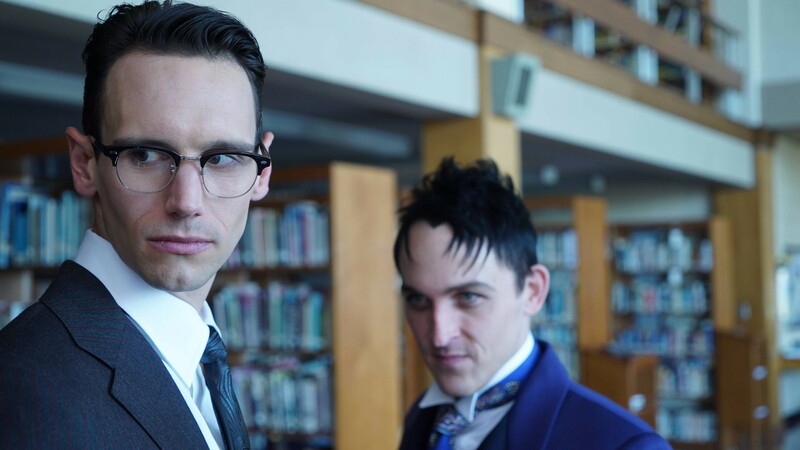 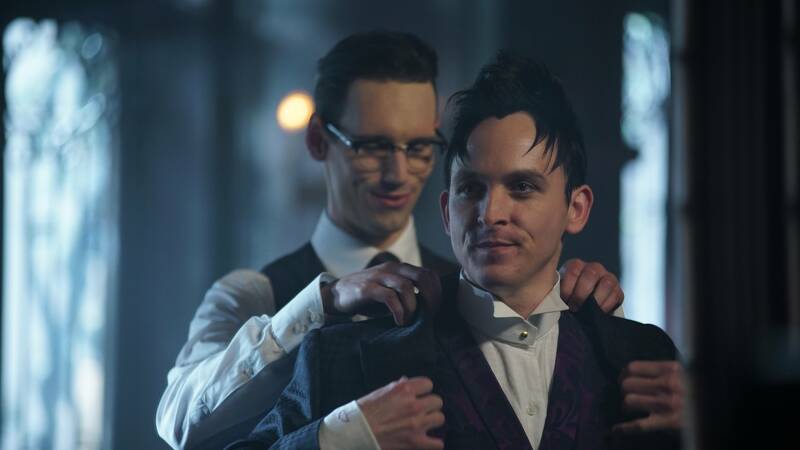 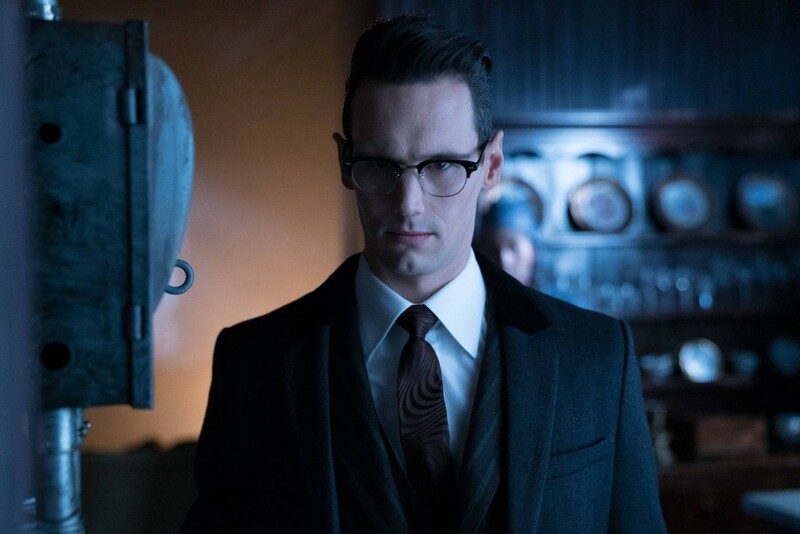 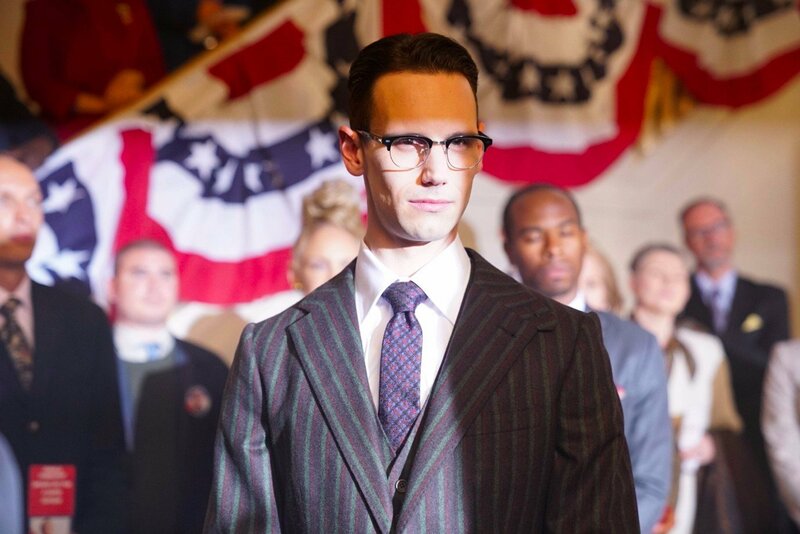 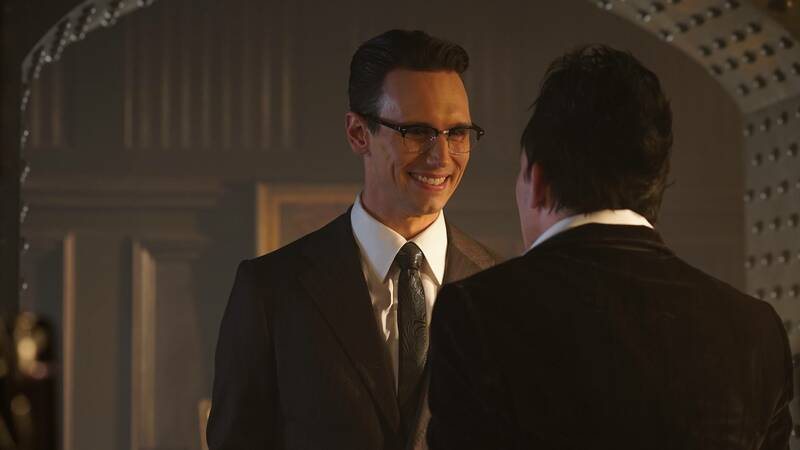 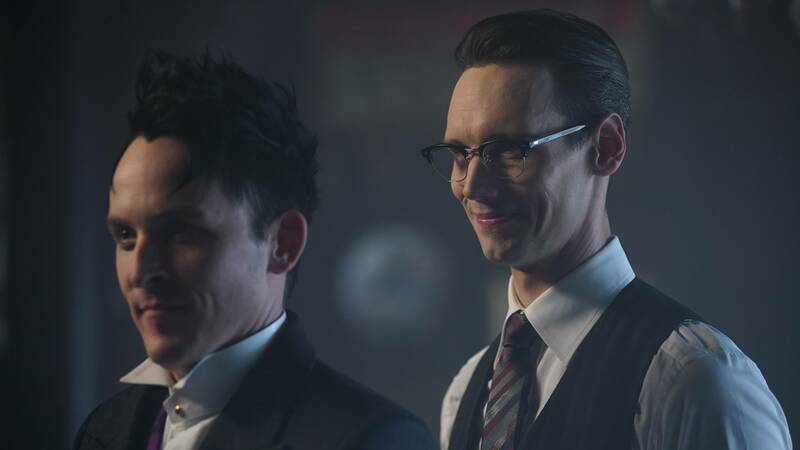 In it, actor Cory Michael Smith guides us through his character’s personal journey that has seen his recent checkered relationship with Penguin serve as the catalyst for his supervillain turn. 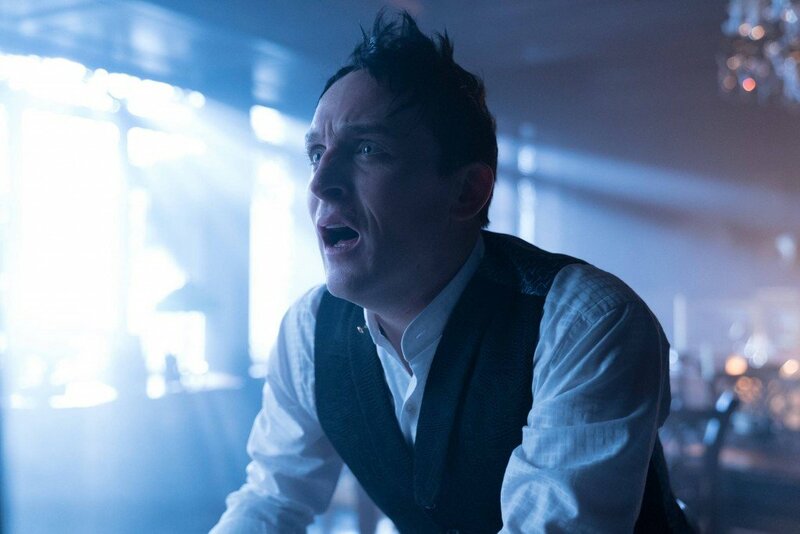 Actually, it appears that Ed will experience hallucinations of his supposedly departed friend that are quite similar to how a repressed part of his own psyche badgered him in the past. 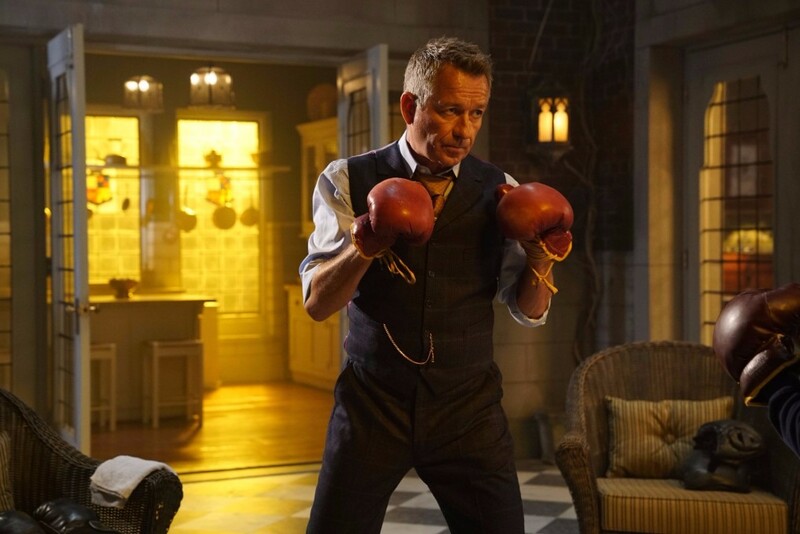 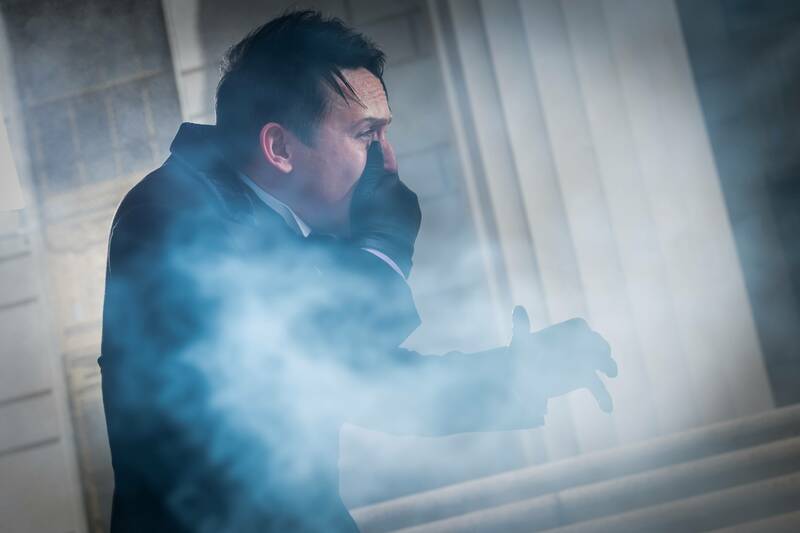 That said, it could be argued that his release from Arkham Asylum came a bit prematurely. 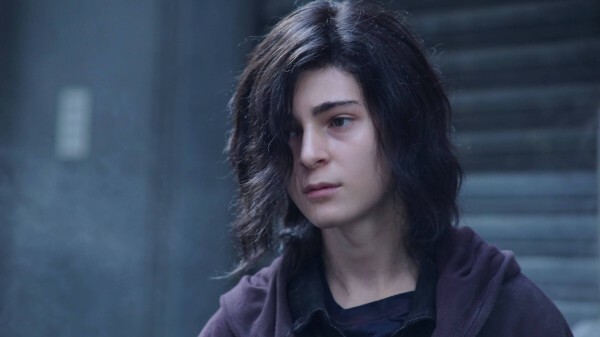 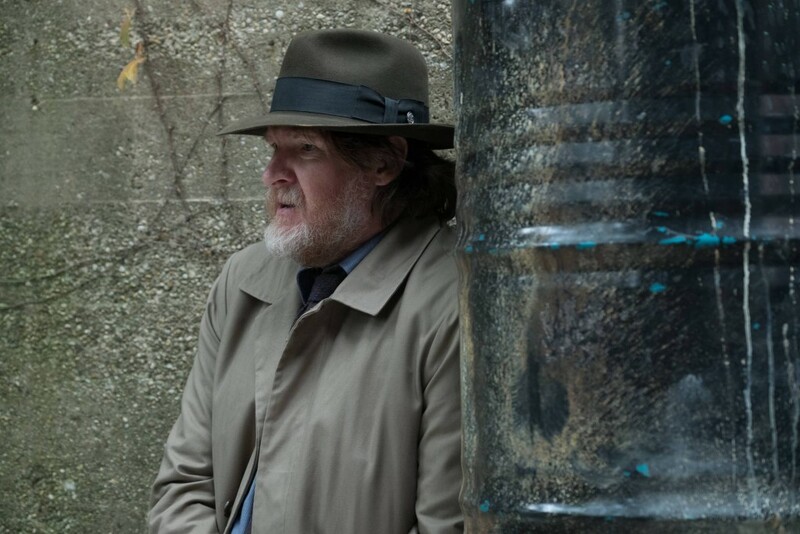 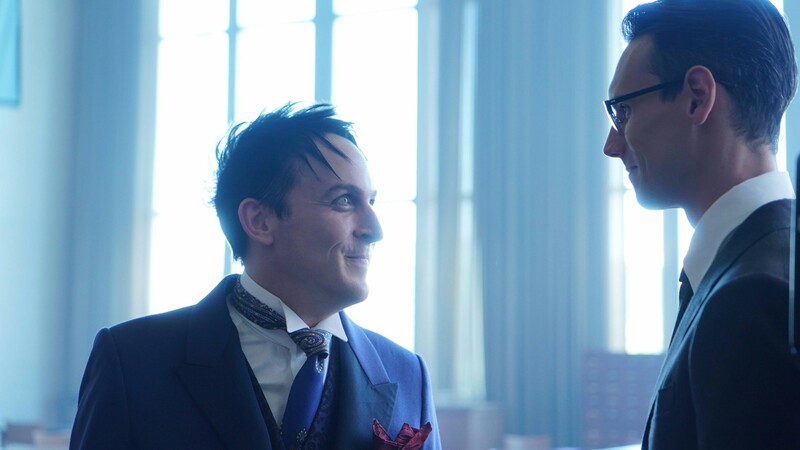 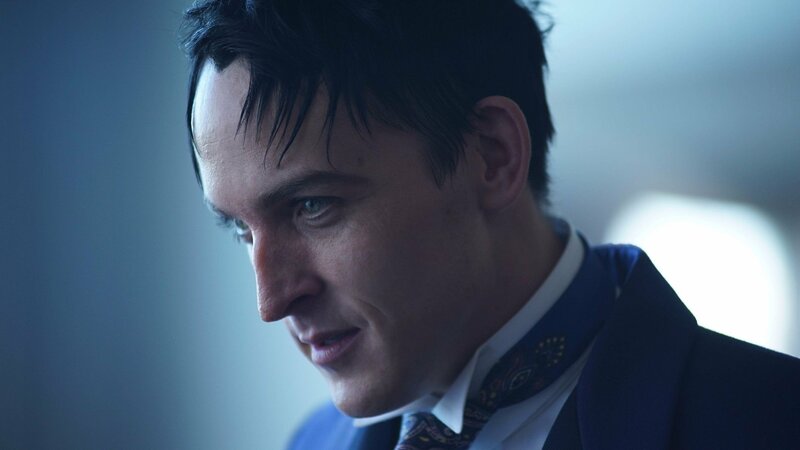 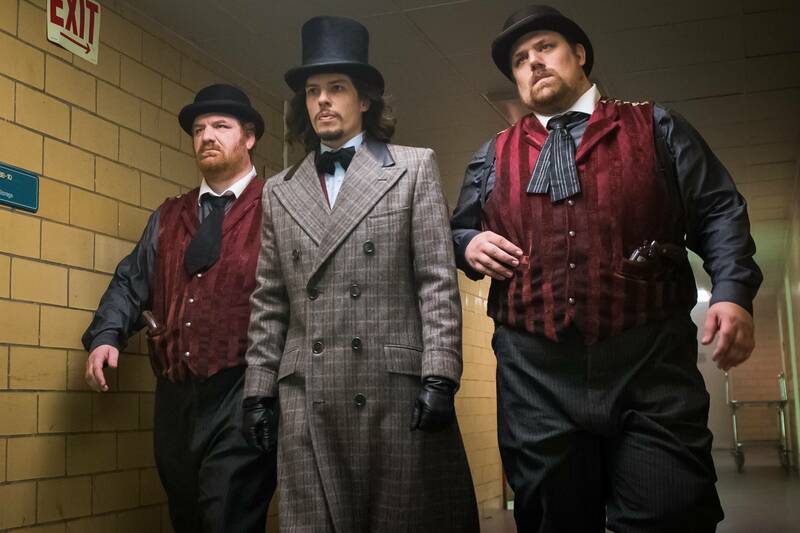 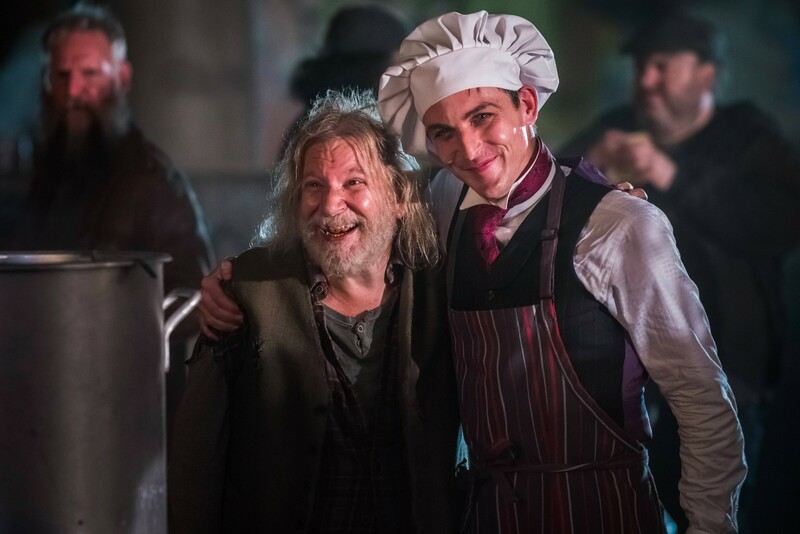 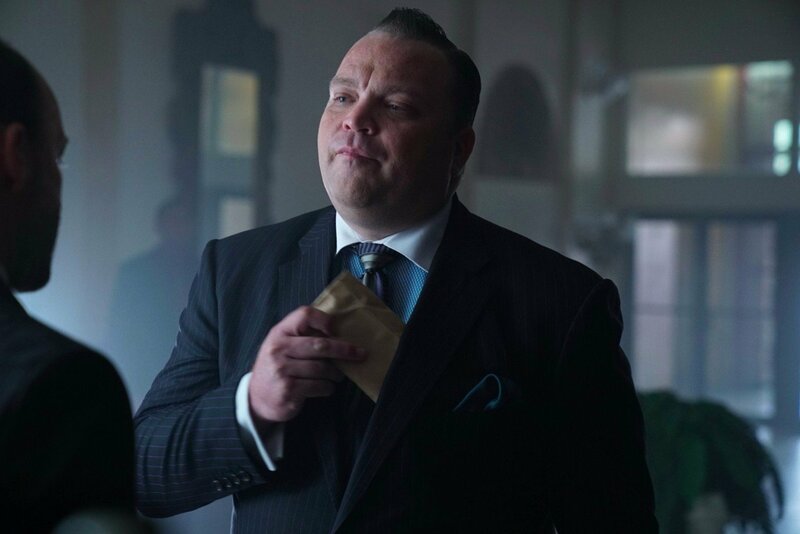 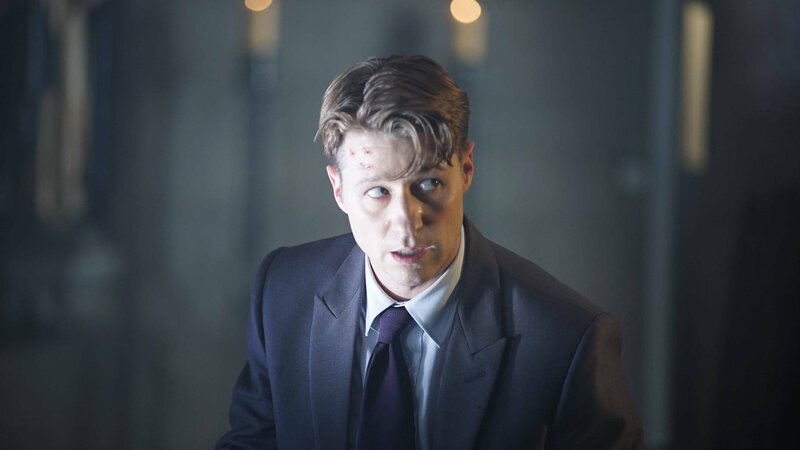 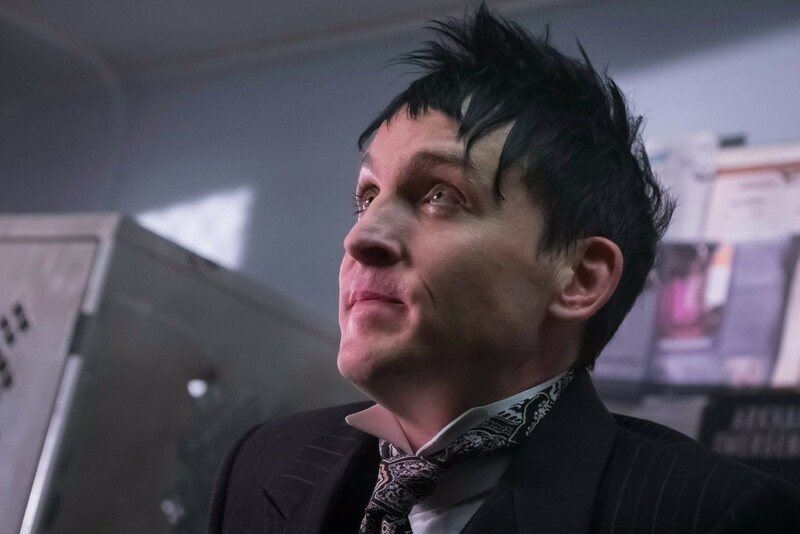 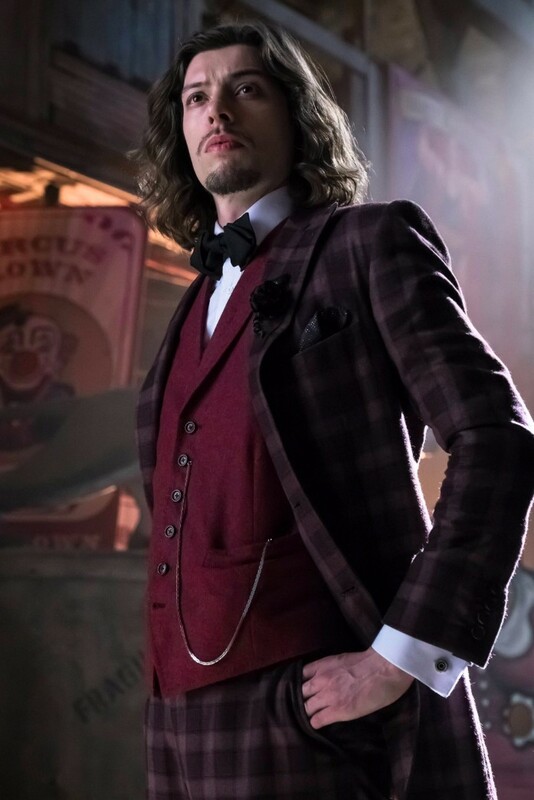 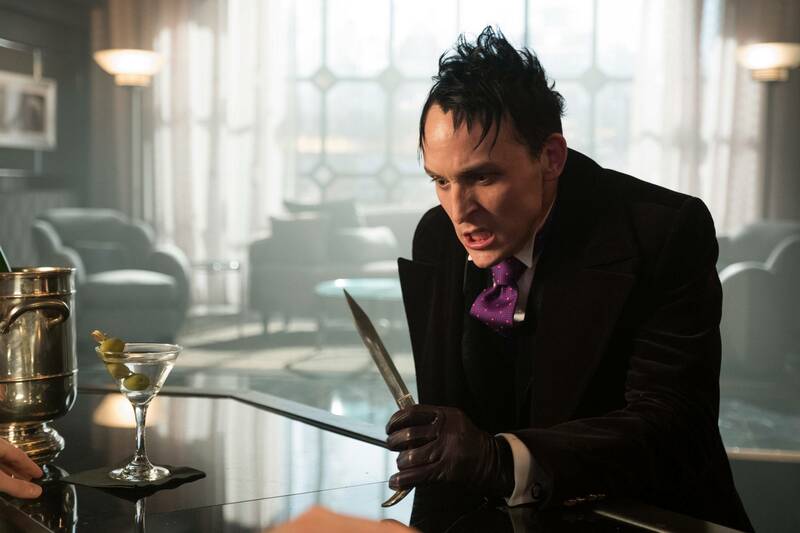 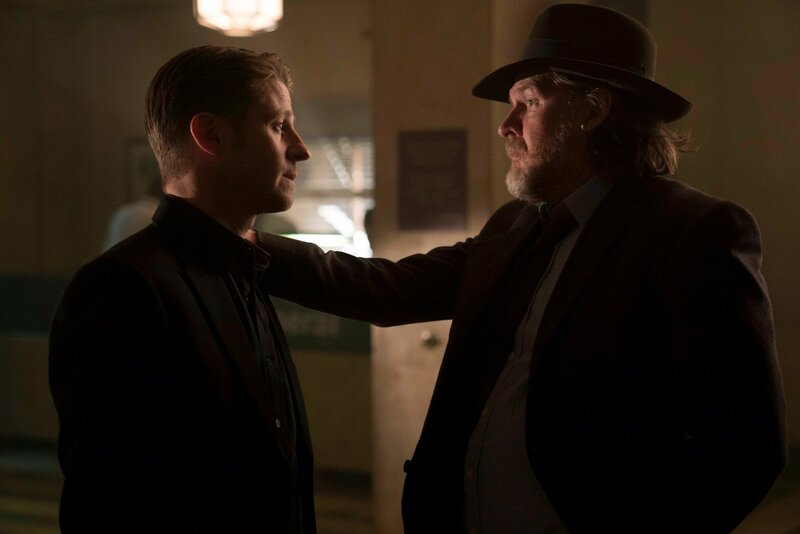 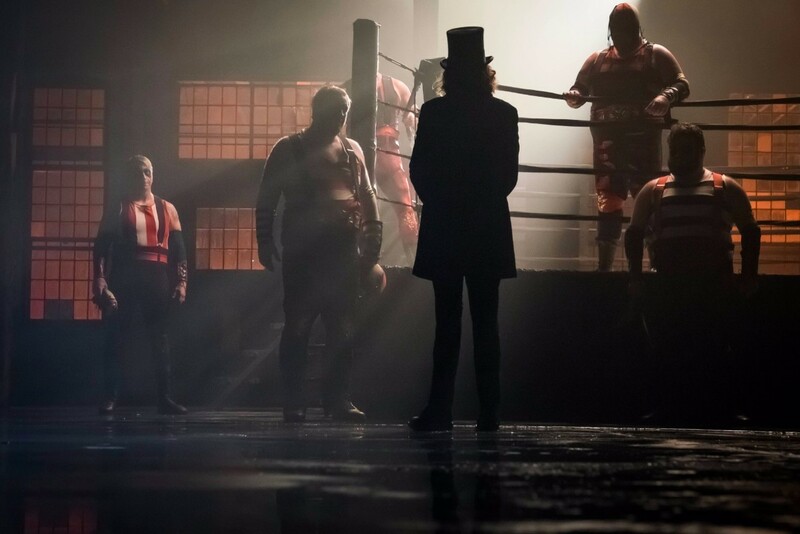 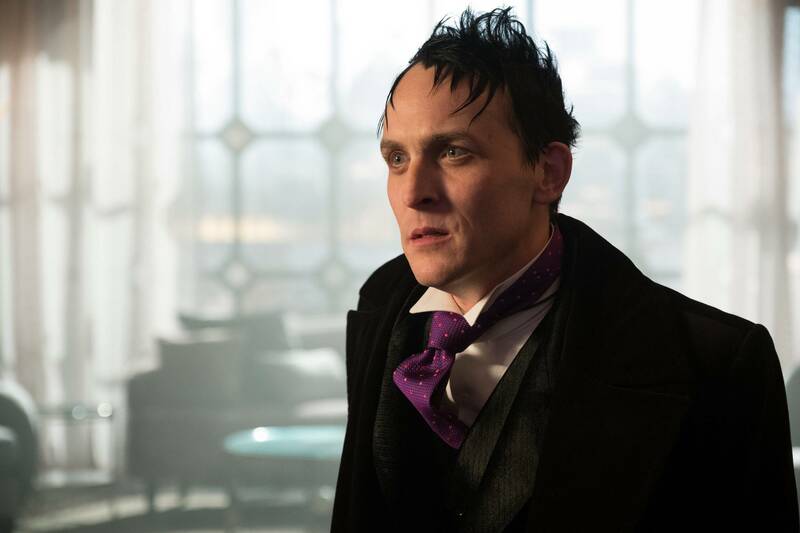 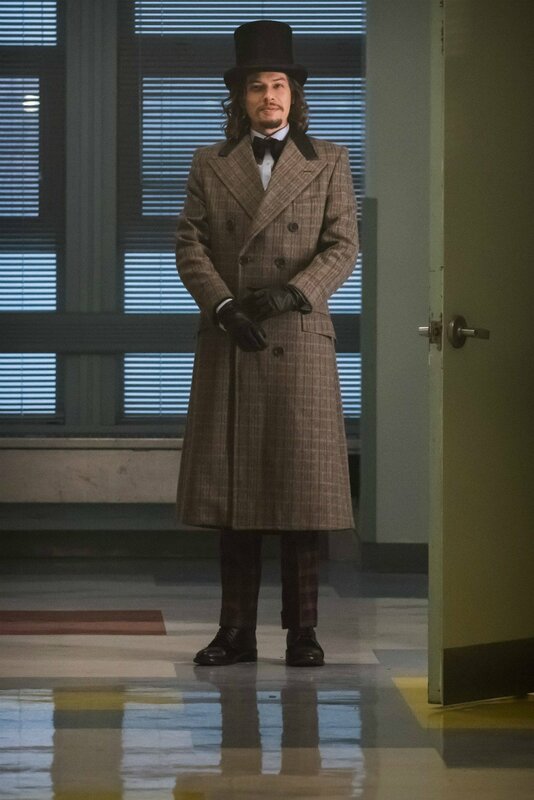 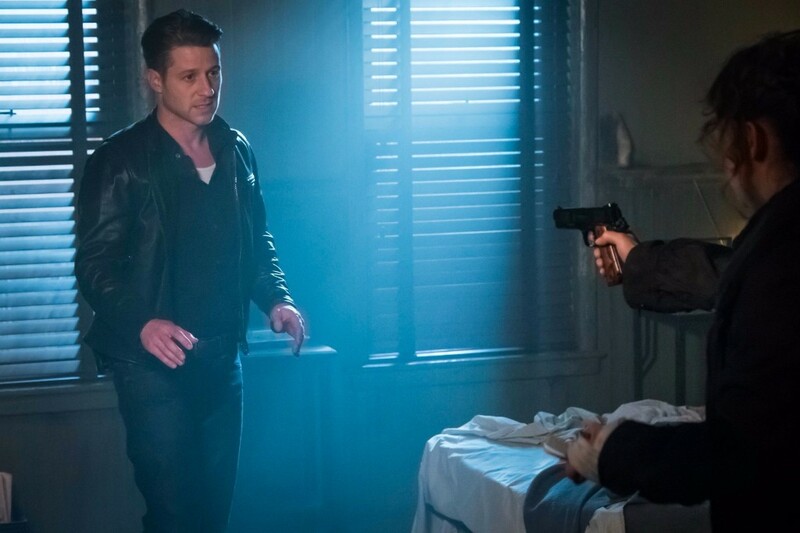 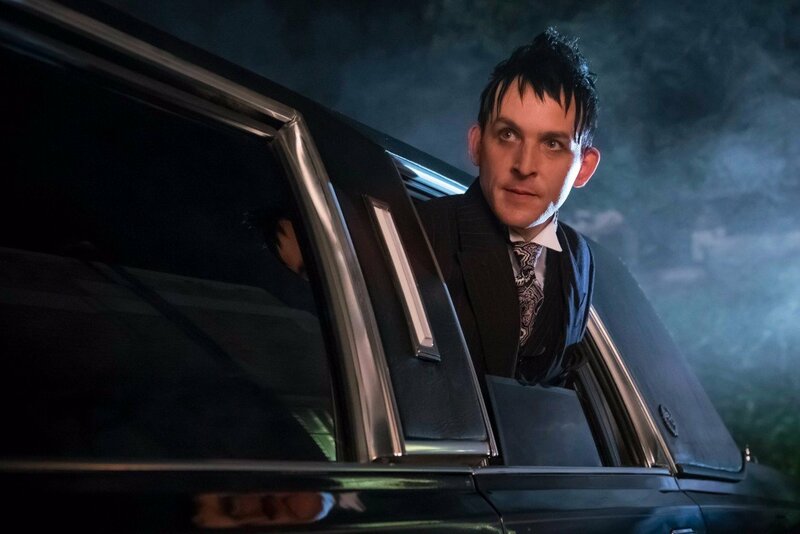 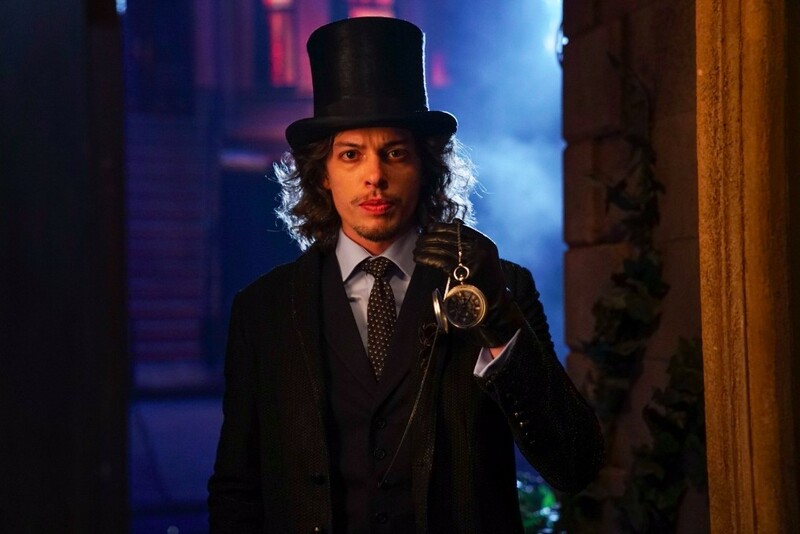 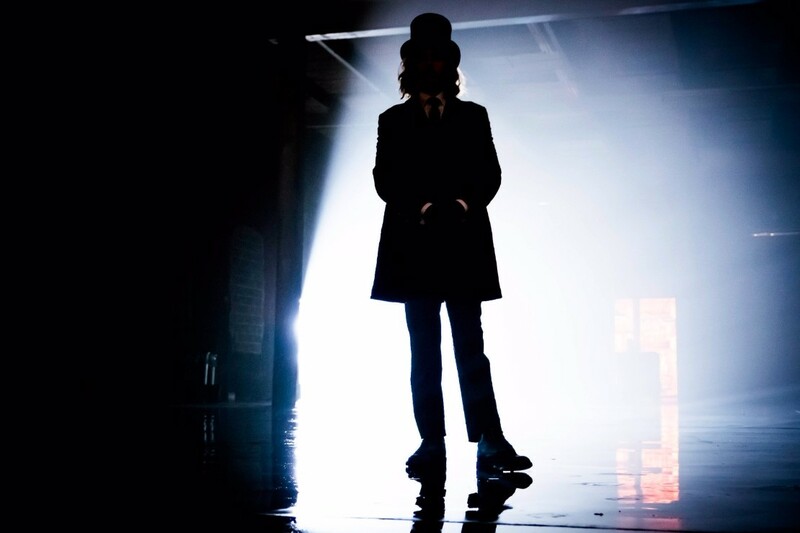 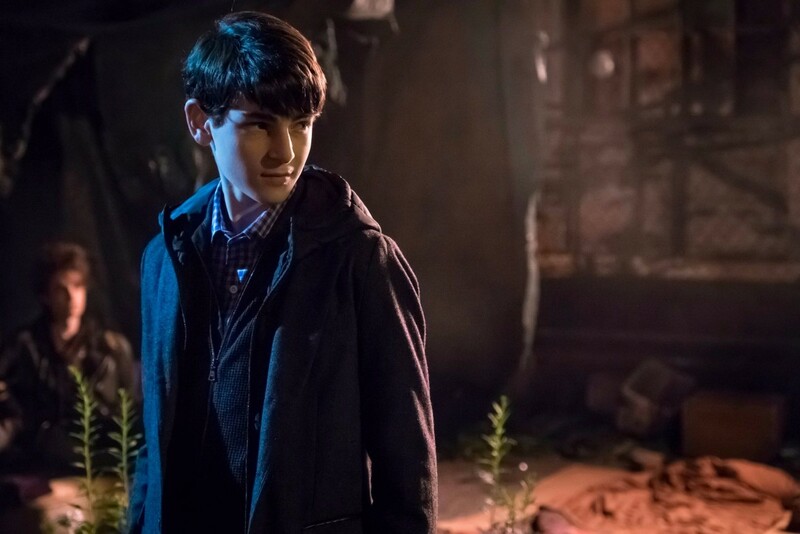 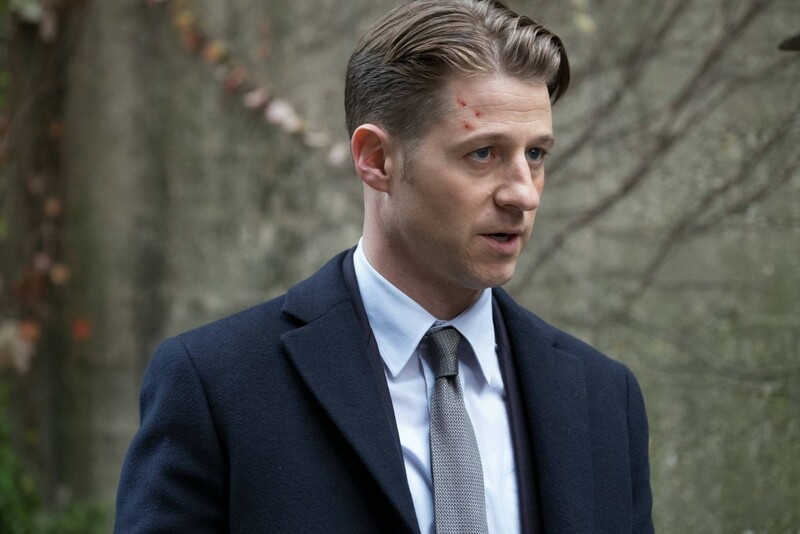 Personally, I fully believe that Oswald Cobblepot will once again rear his head before the current season concludes because, let’s face it, this wouldn’t be the first time he found his way out of the river. 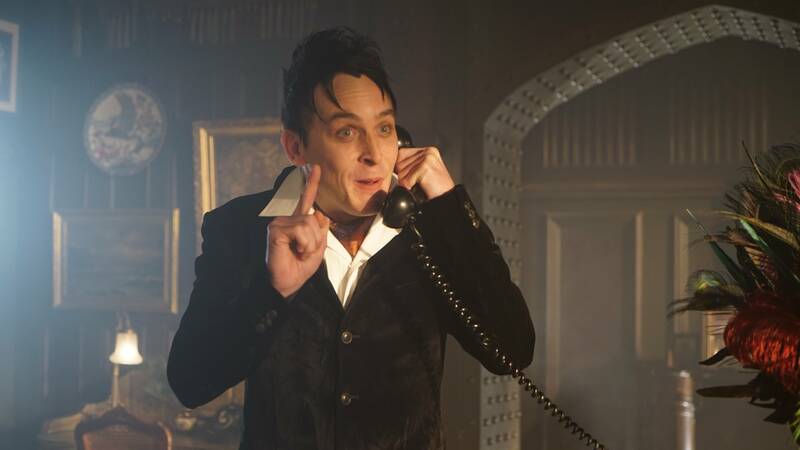 Plus, he’s such a crucial villain in the Batman mythos, so to kill him off now wouldn’t make much sense.